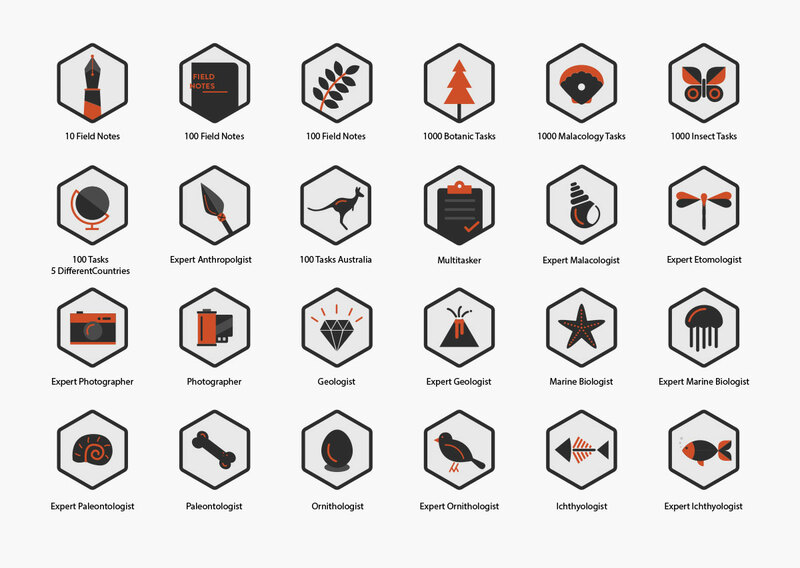 Here are some selected work. 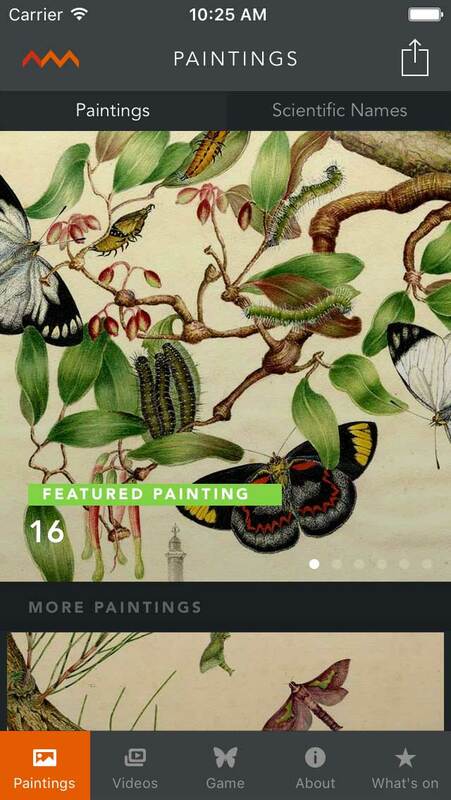 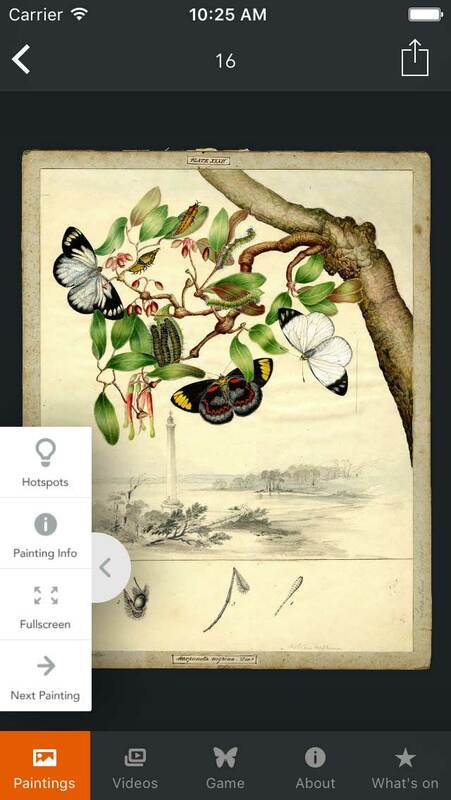 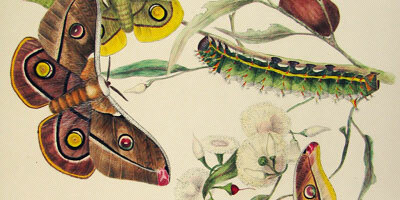 Explore over 100 paintings of butterflies and moths by sisters Harriet and Helena Scott, colonial Sydney’s most famous natural history artists and see the latest scientific data. 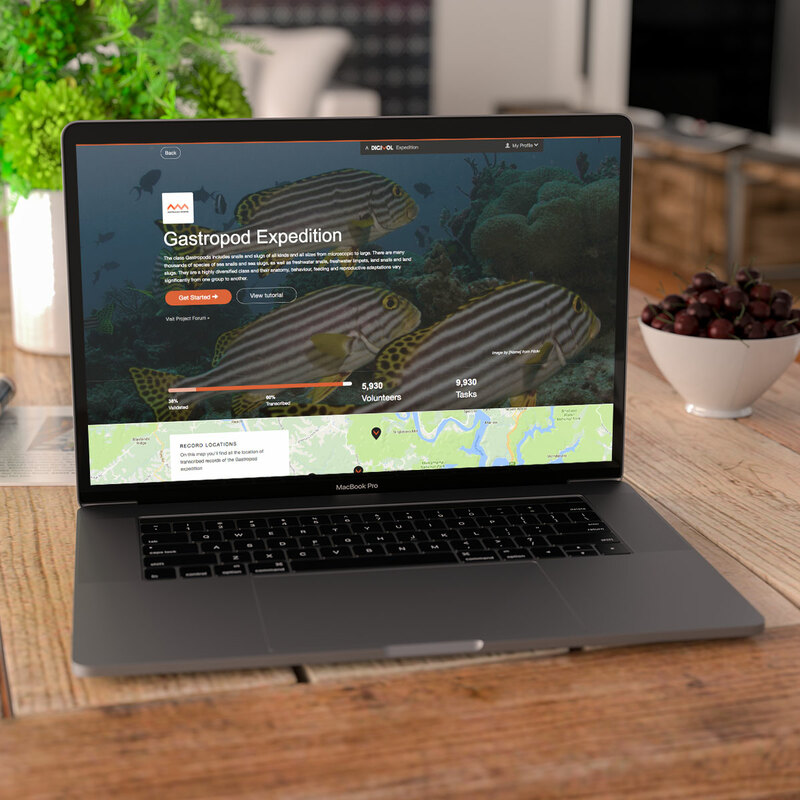 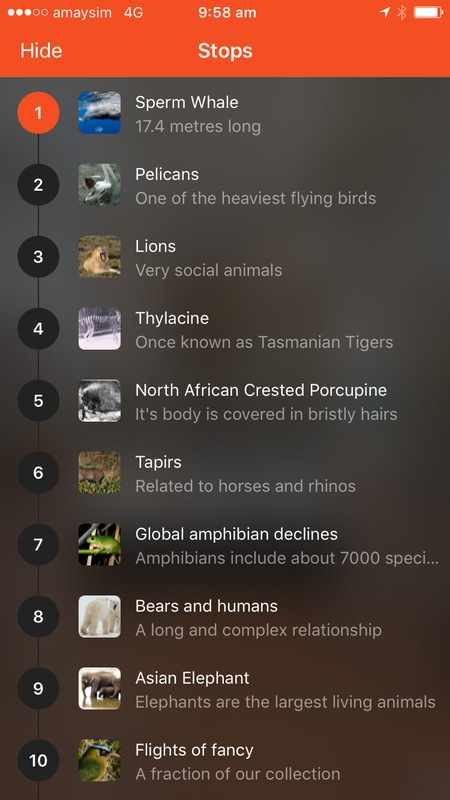 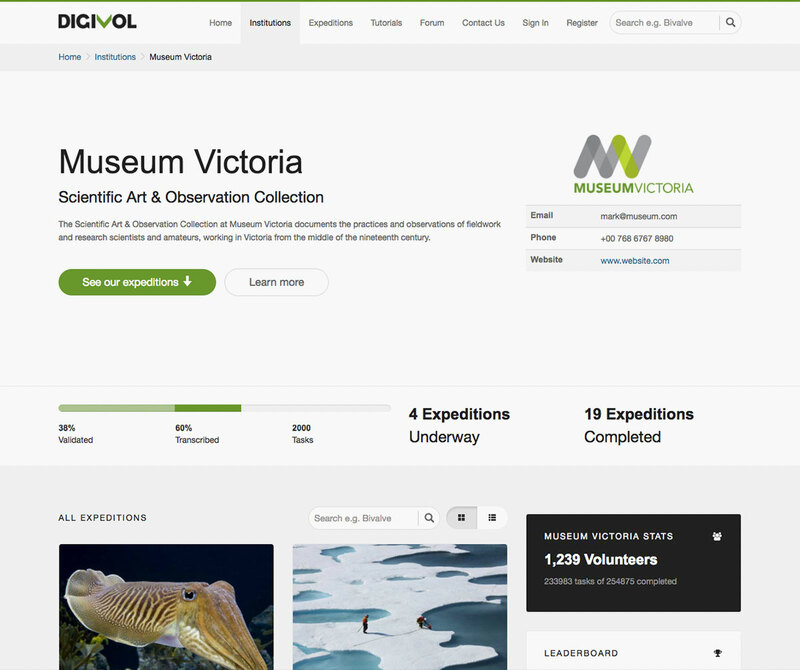 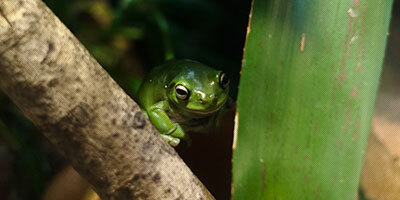 DigiVol is a crowdsourcing, citizen science platform that was developed by the Australian Museum in collaboration with the Atlas of Living Australia. 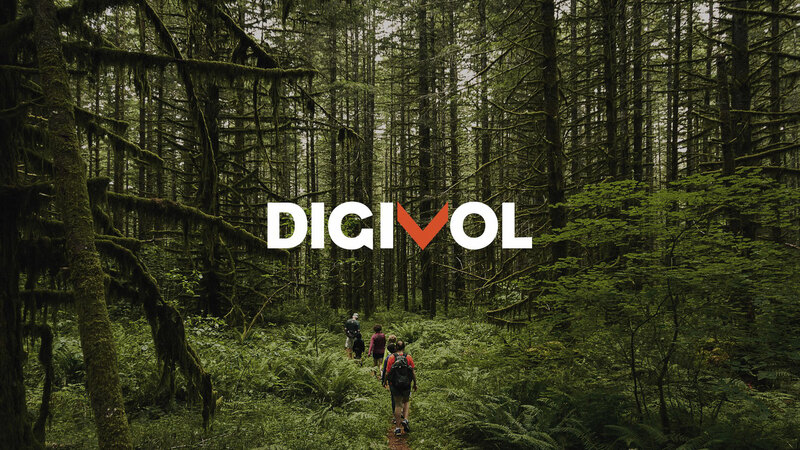 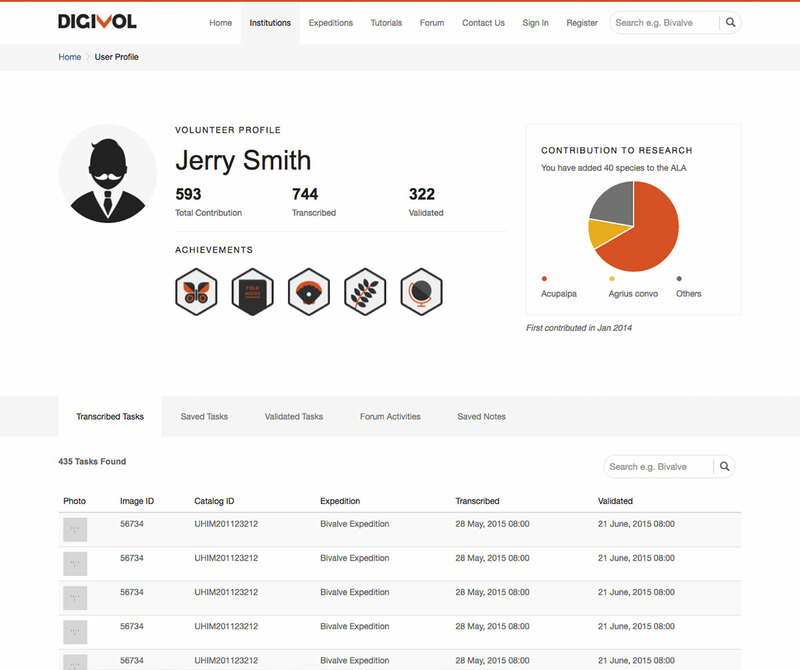 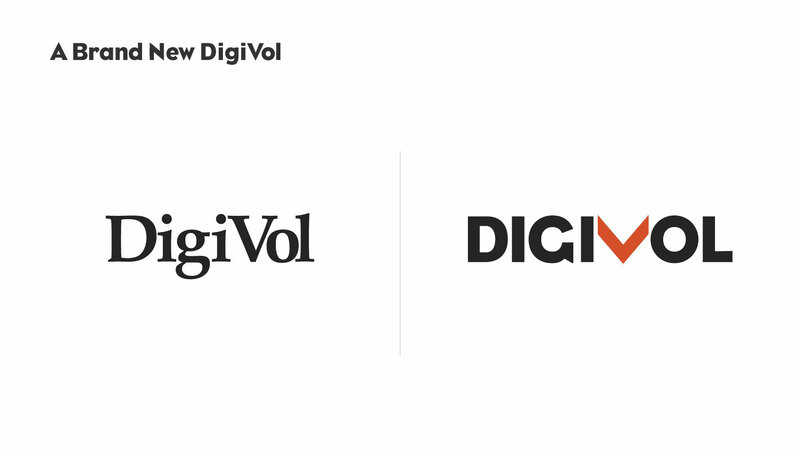 DigiVol is used by many institutions around the world as a way of combining the efforts of many volunteers to digitise their data. 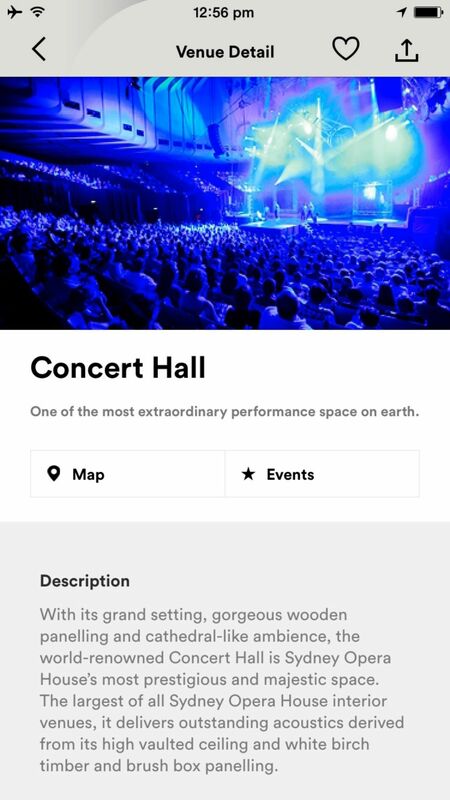 A cloud based platform that enables places, venues, cultural and arts institution to create and manage their own location aware mobile apps. 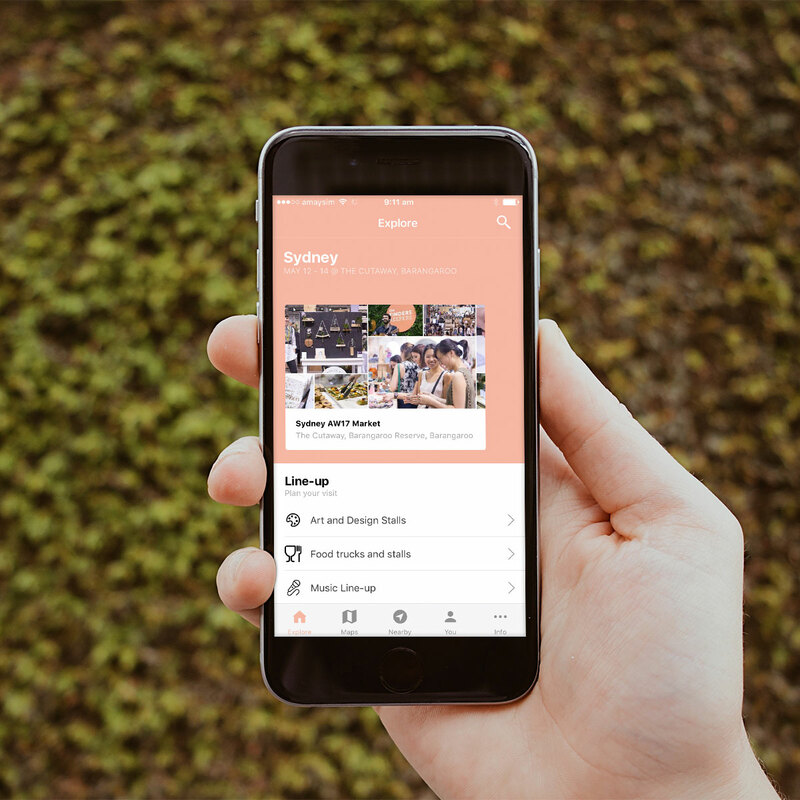 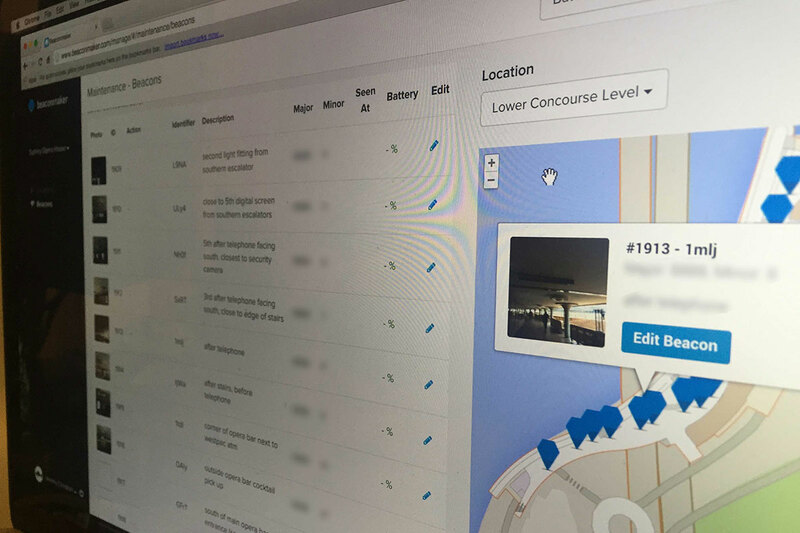 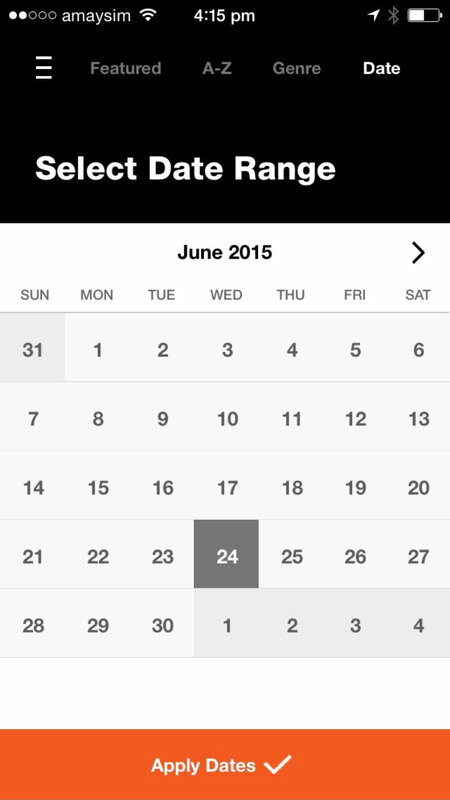 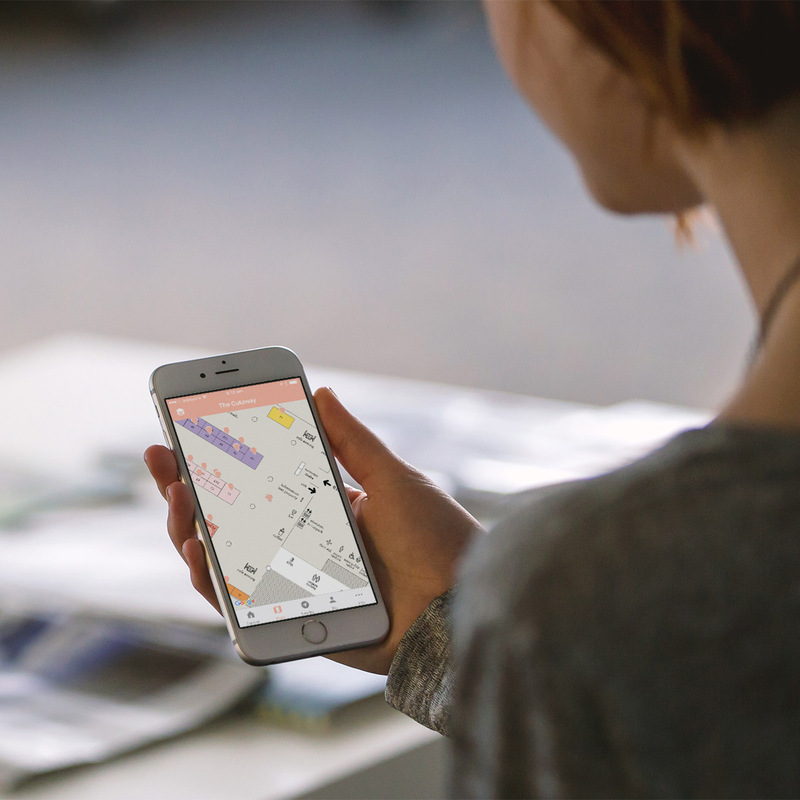 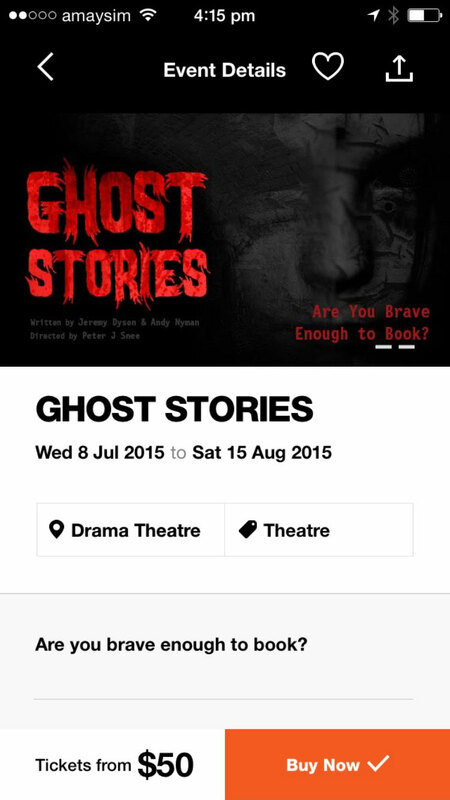 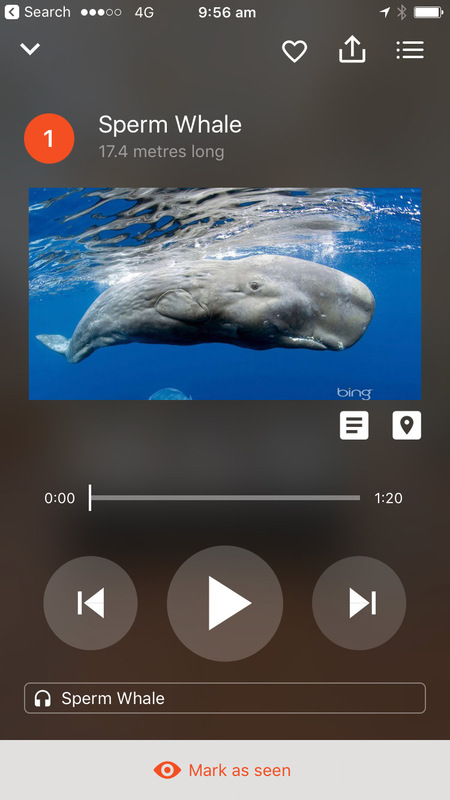 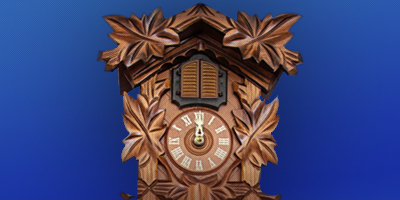 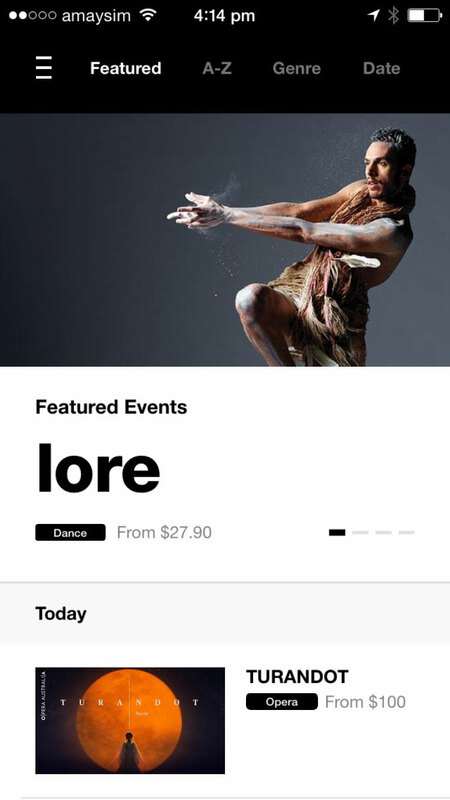 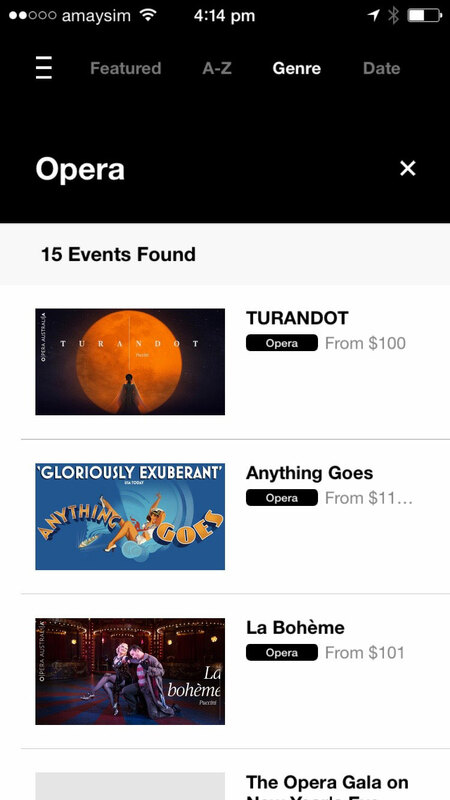 App feature modules include: Immersive audio guide, highlights, maps, nearby beacons and more. 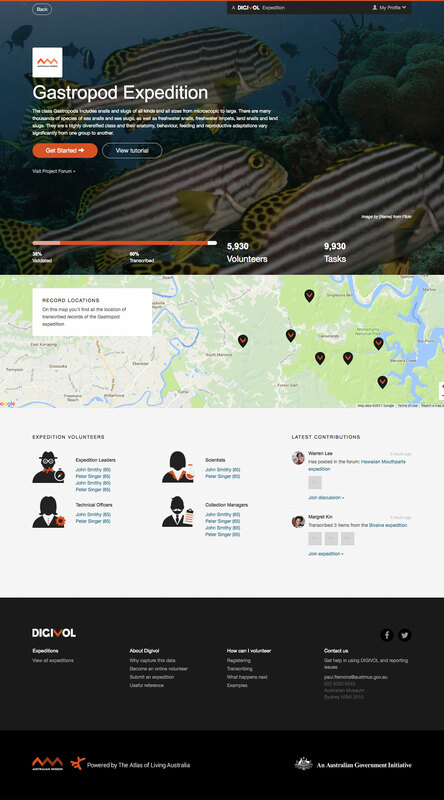 Idea and business was created and iterated by John Kueh(Technical partner) and myself from late 2013 to now. 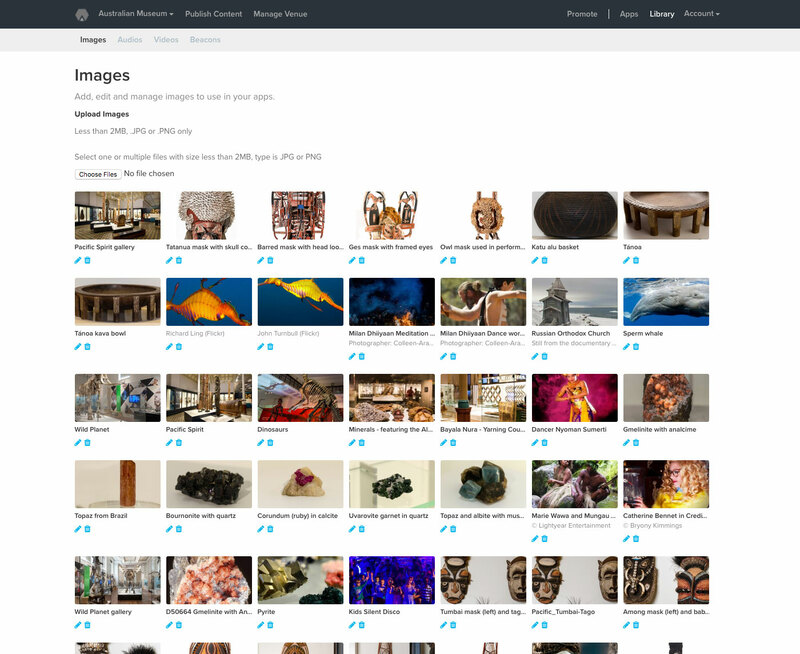 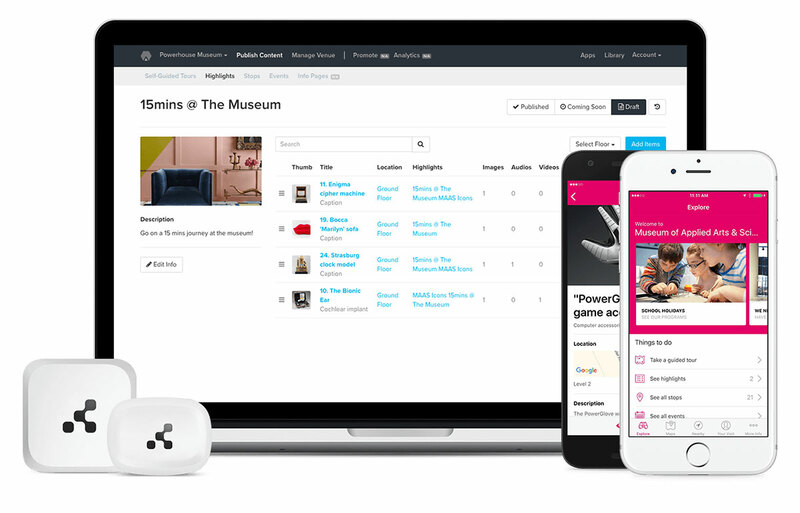 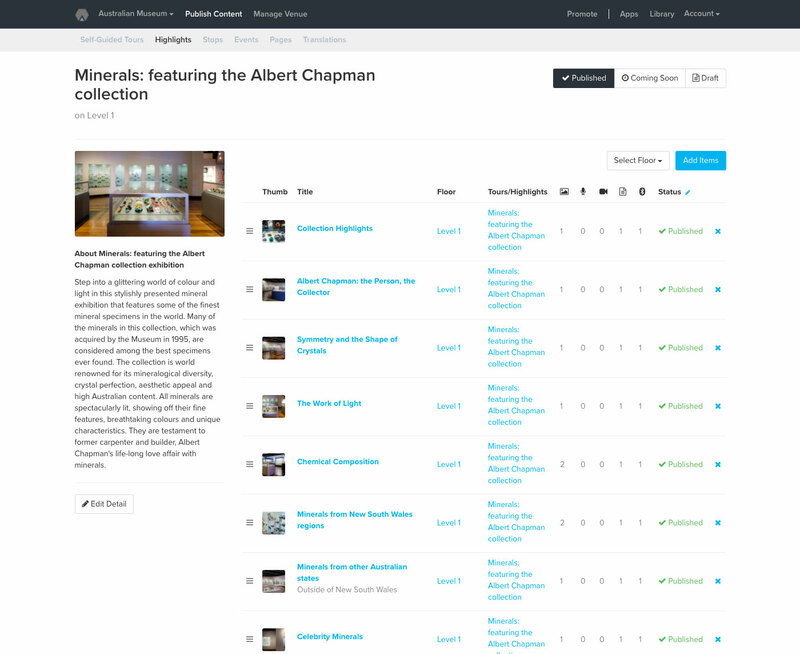 The platform design enables content curators and marketing managers to upload and manage their app content in the cloud. 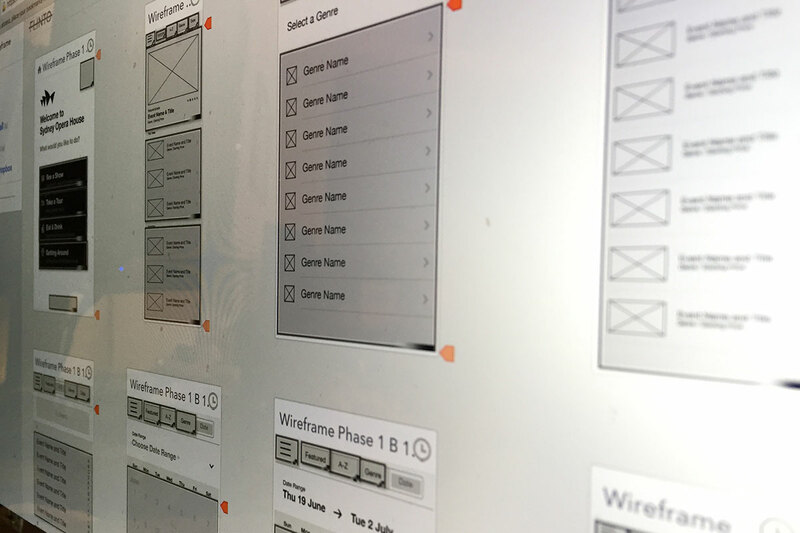 The design of the white-label iOS and android apps, including feature modules can also be managed from the CMS. 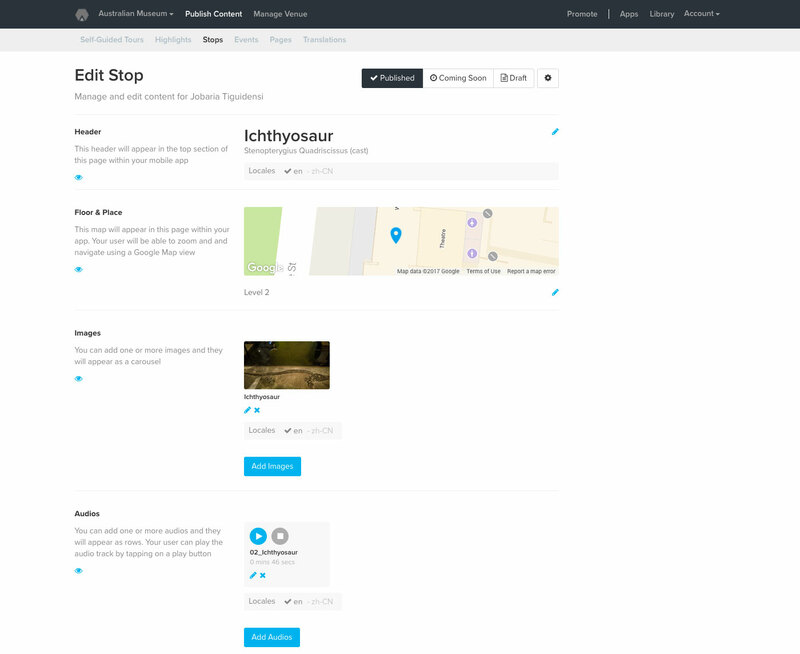 The content management platform has gone through 5 iterations since inception. 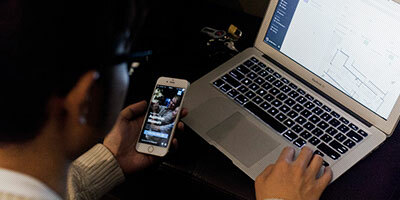 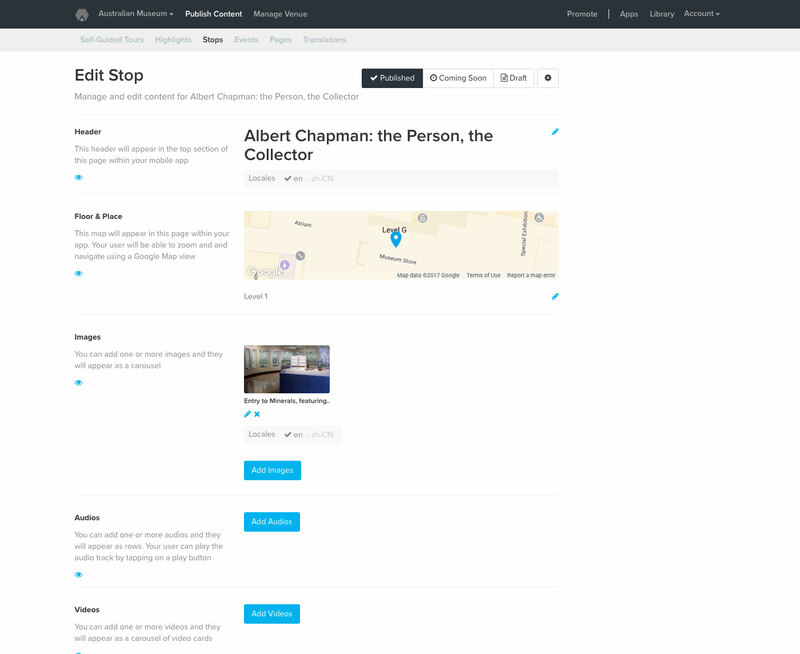 Changes and upgrades are influenced by user feedback and detailed interviews. 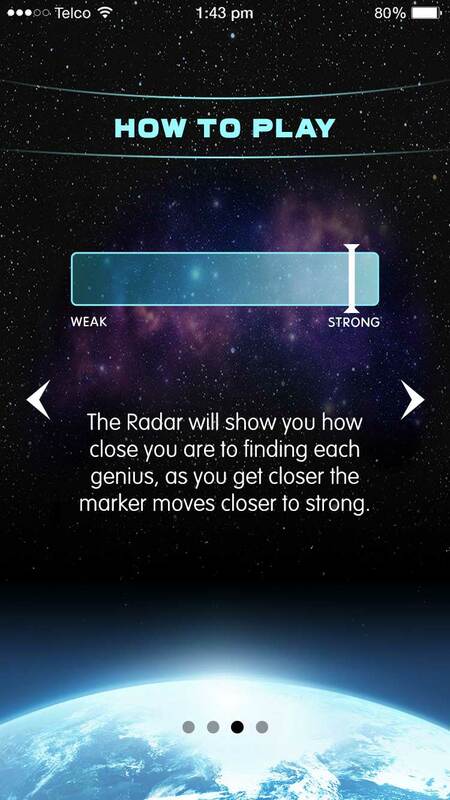 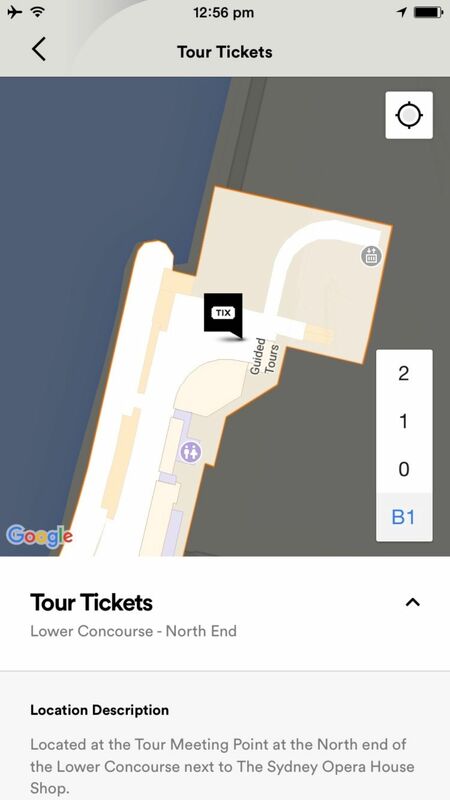 The visitor facing apps are designed to guide venue visitors through the venue. 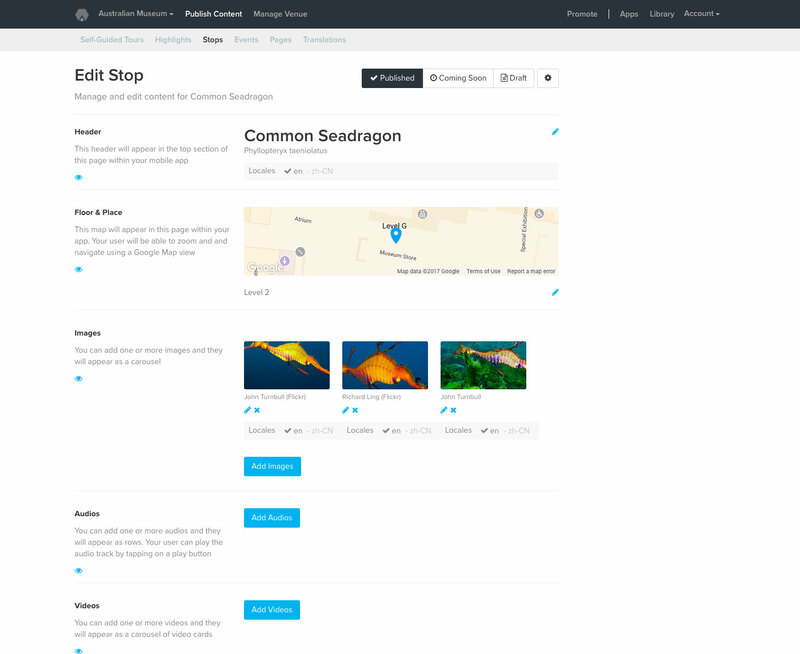 Allowing for ease of navigation and story/content discovery on and off-site. 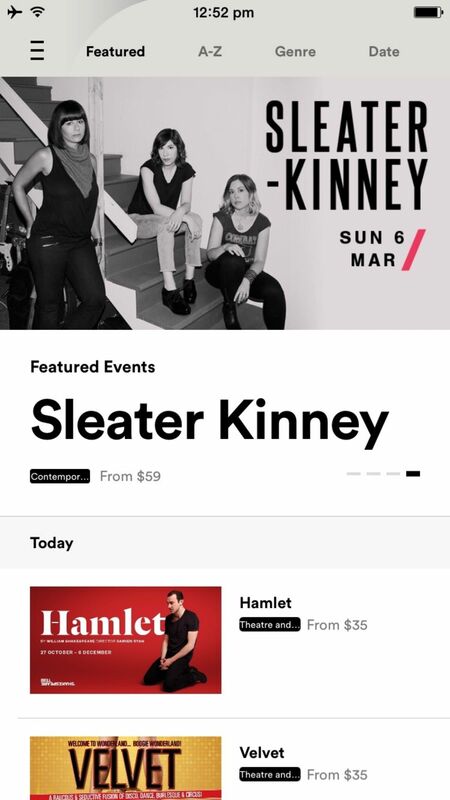 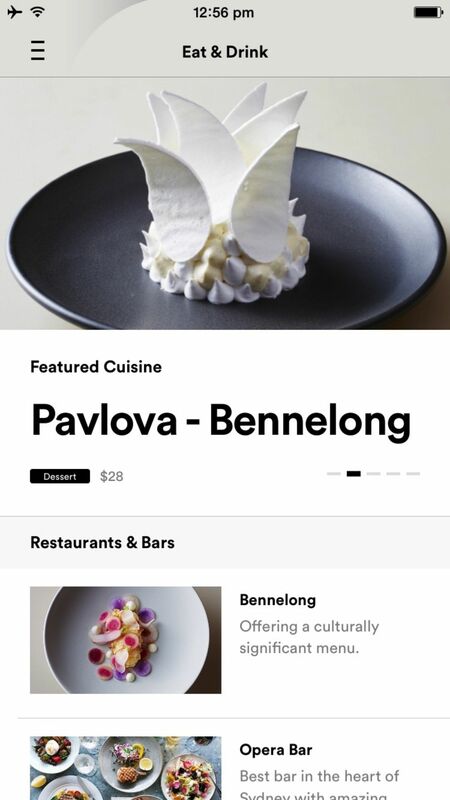 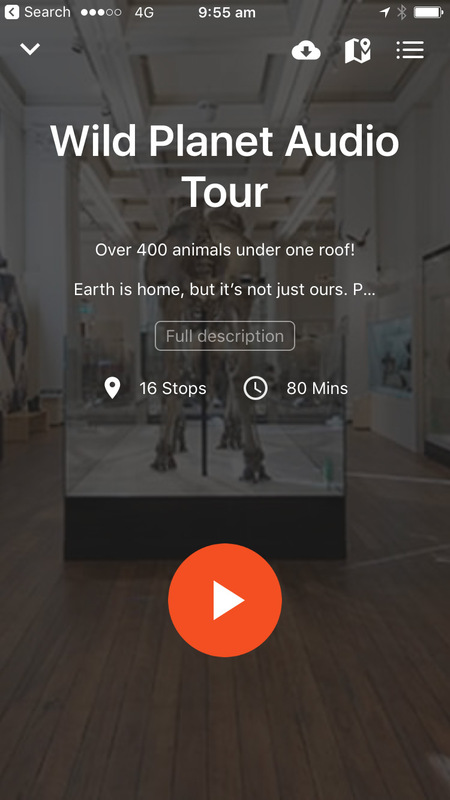 Some examples shown here are from different institutions and how they promote content to their visitors through their own app created on the Beaconmaker platform. 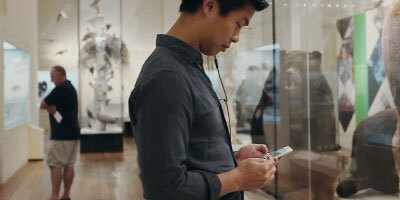 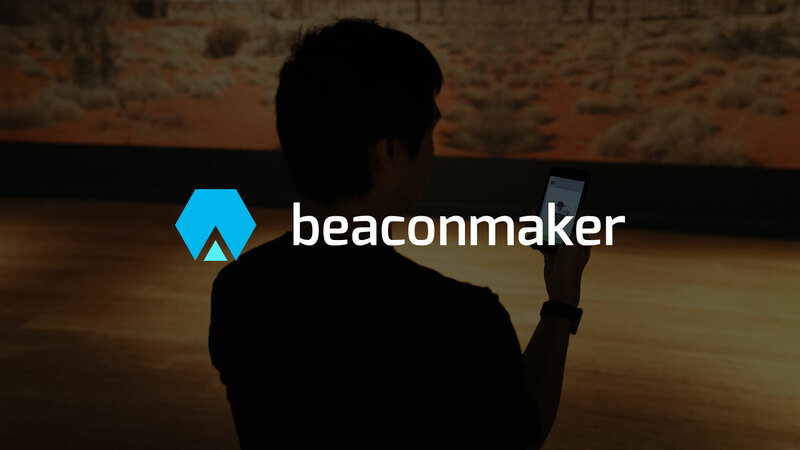 We have worked with Australian Museum since the beginning of Beaconmaker. 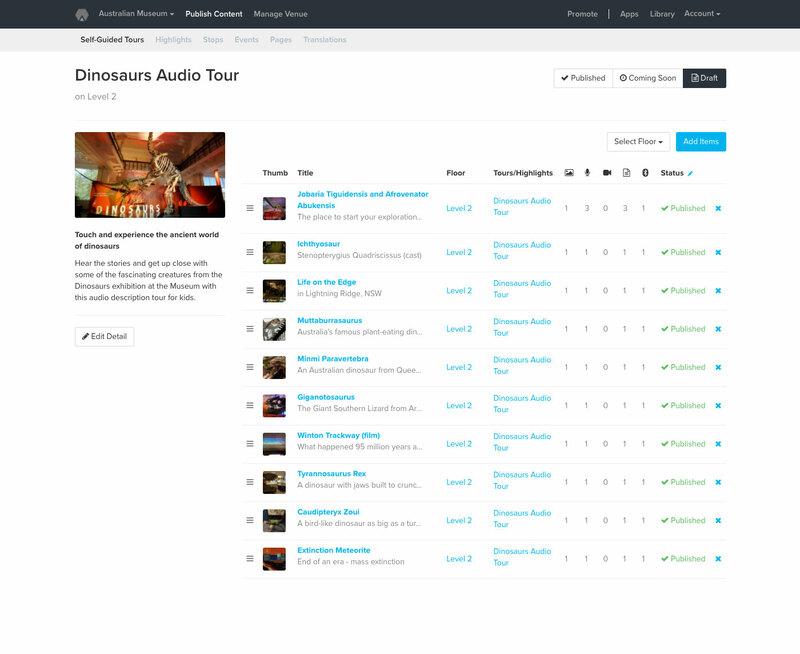 It enabled us to gather valueable feedback from both the content creators and the end user(their visitors). 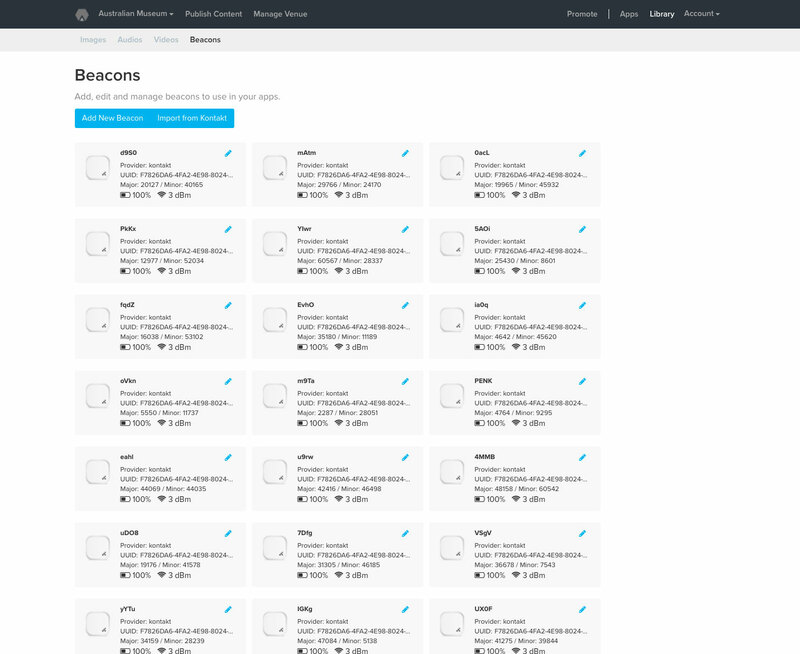 This help us in developing useful features and tools for our customers. 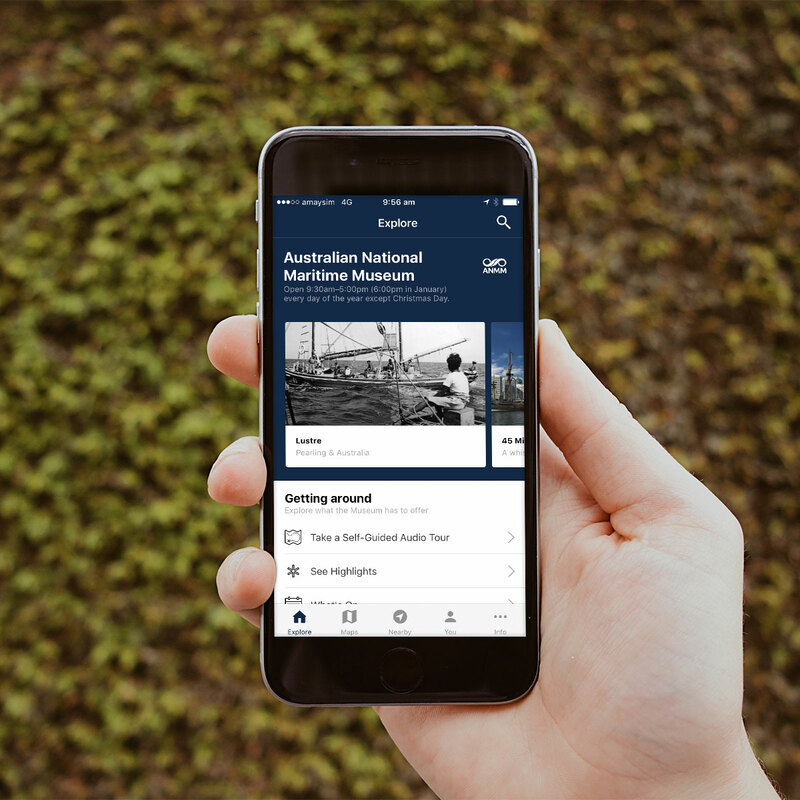 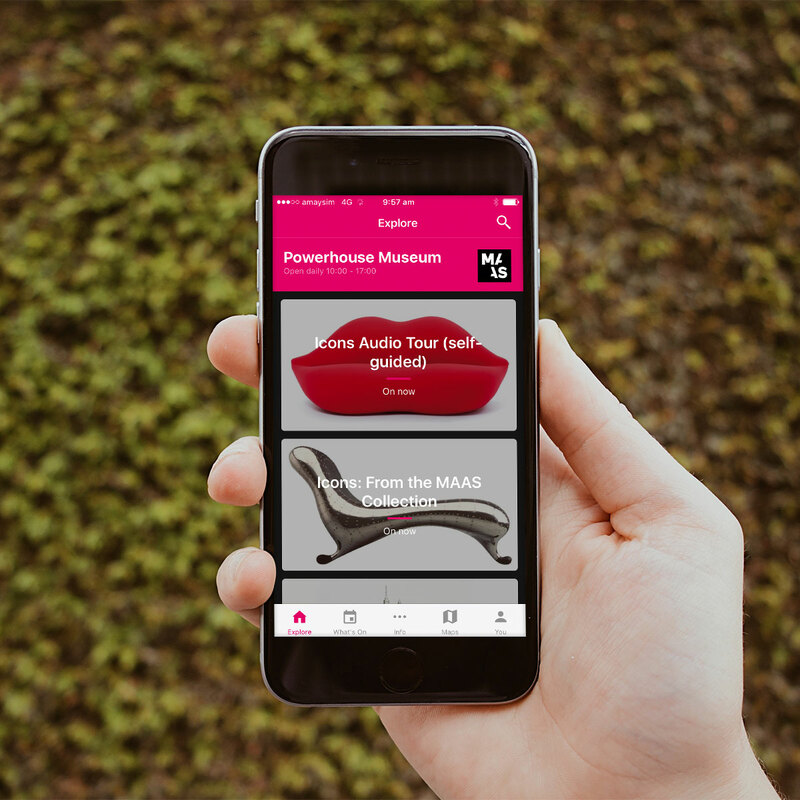 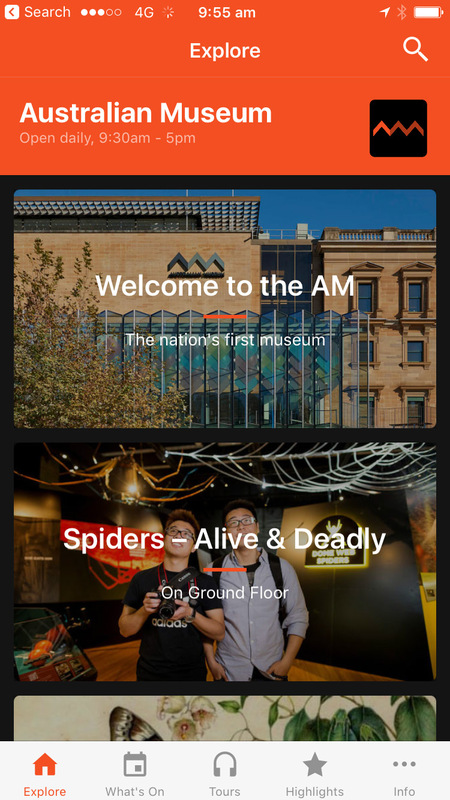 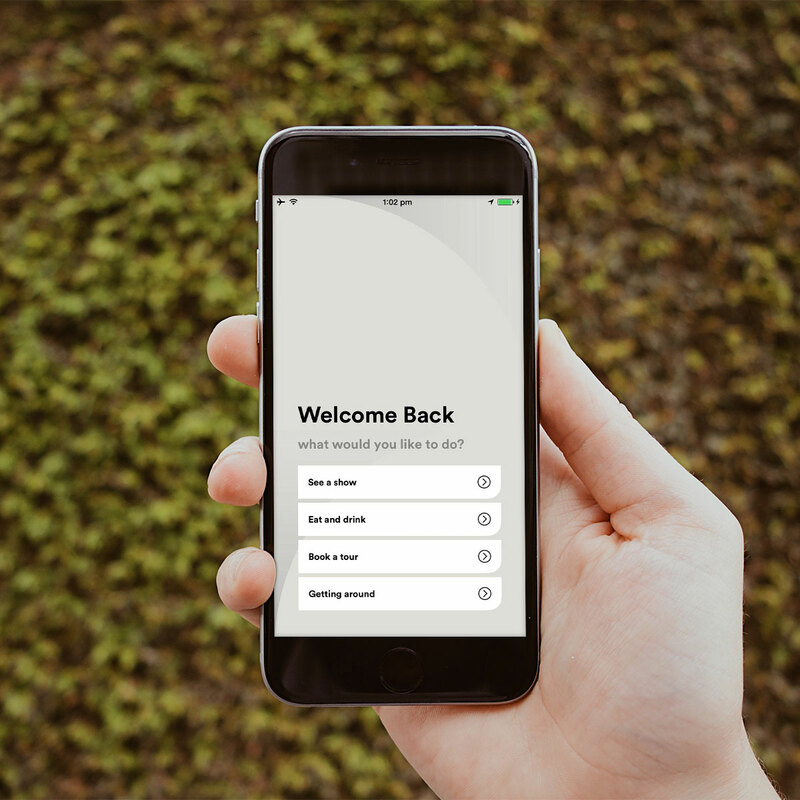 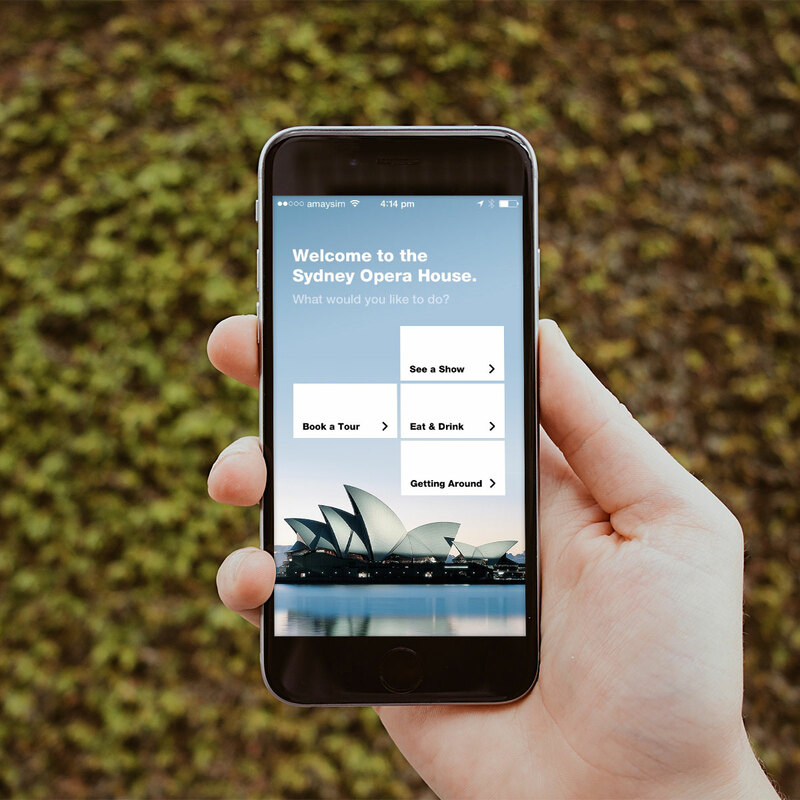 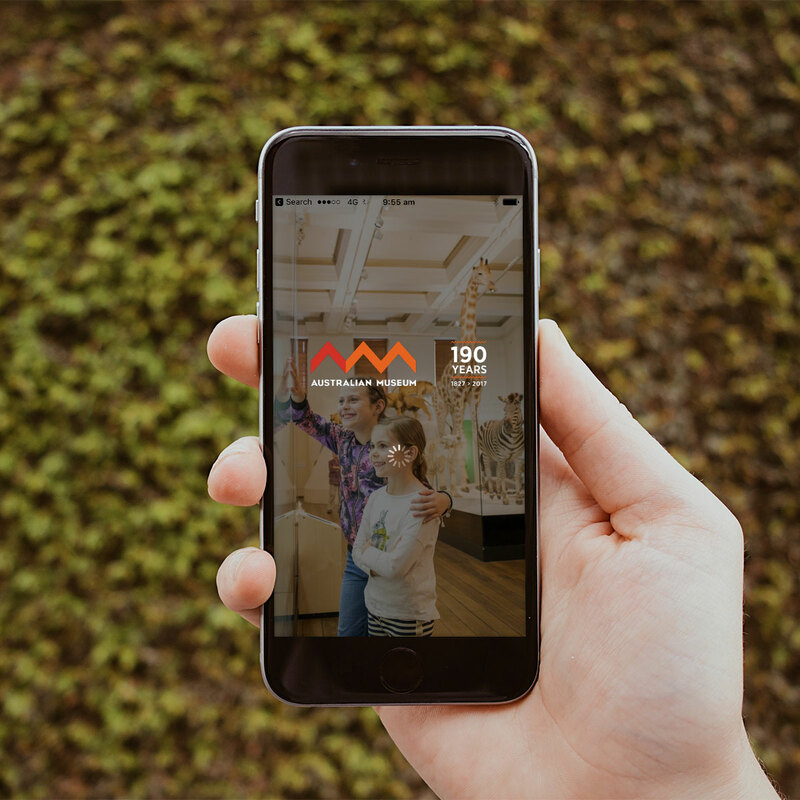 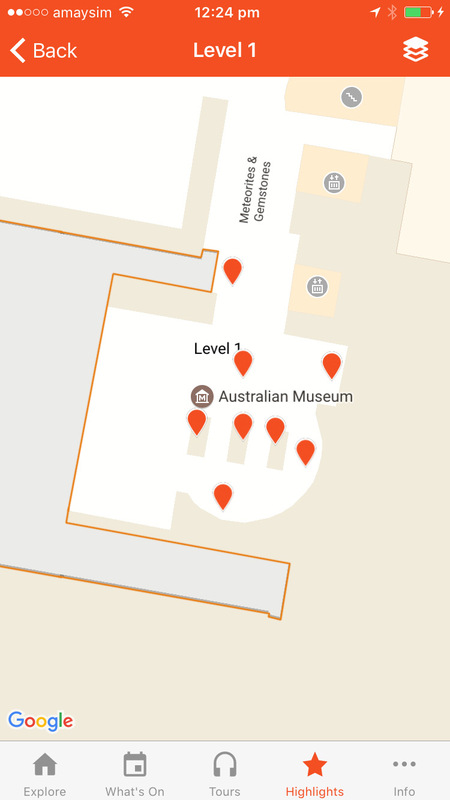 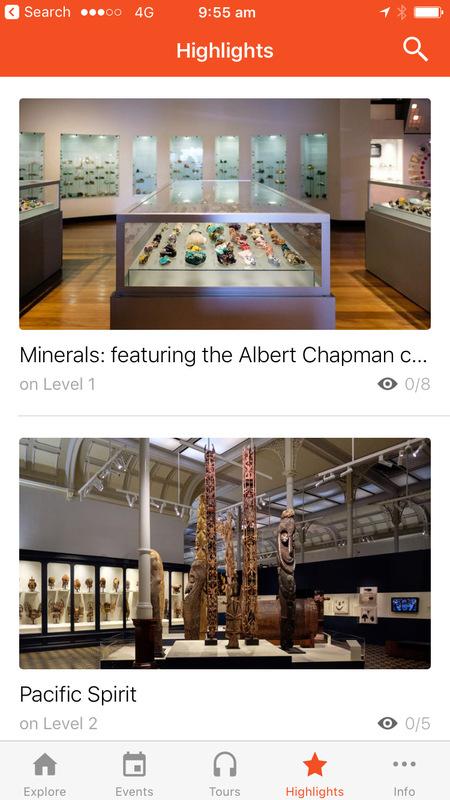 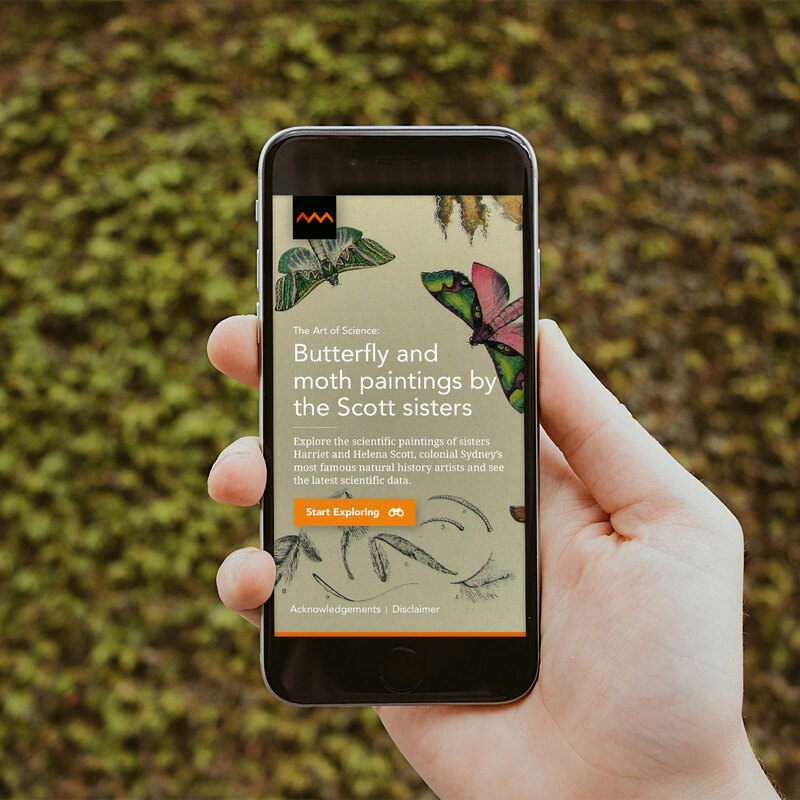 The Australian Museum mobile app has a few features that we have developed to enhance a museum visitor's experience on and off-site. 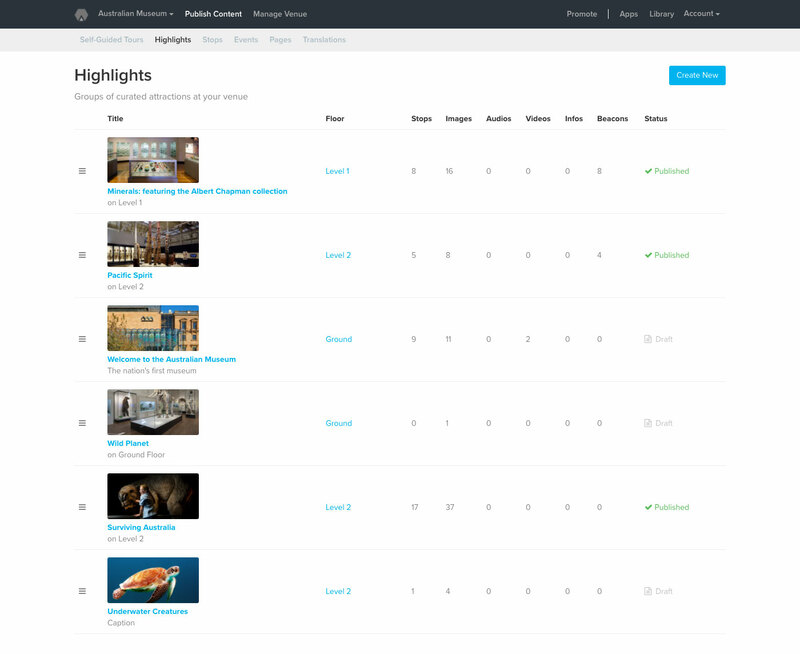 These features are available in the platform for all our subscribing customers. 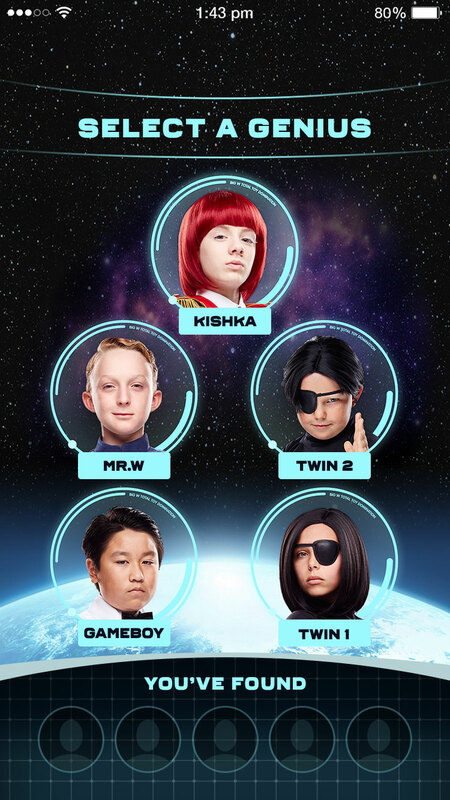 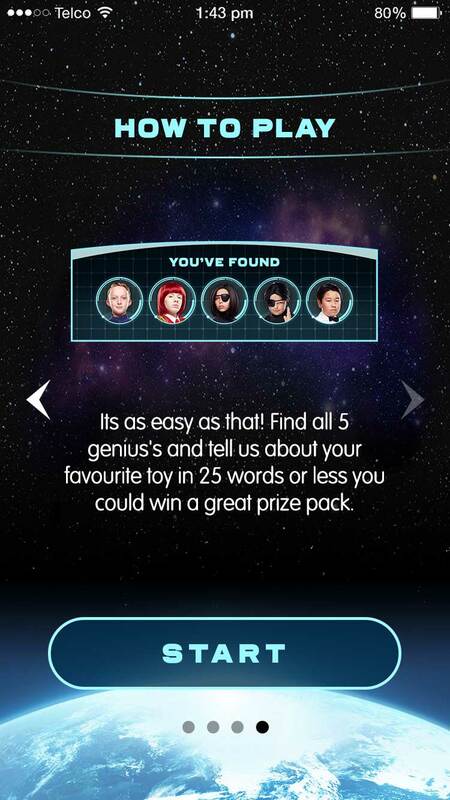 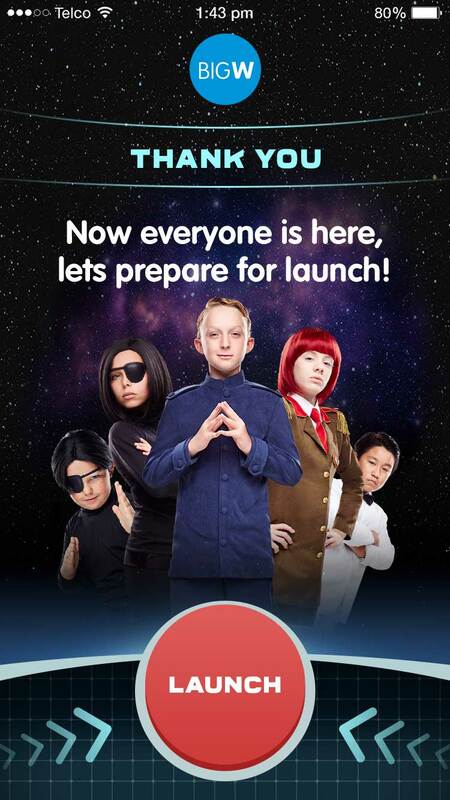 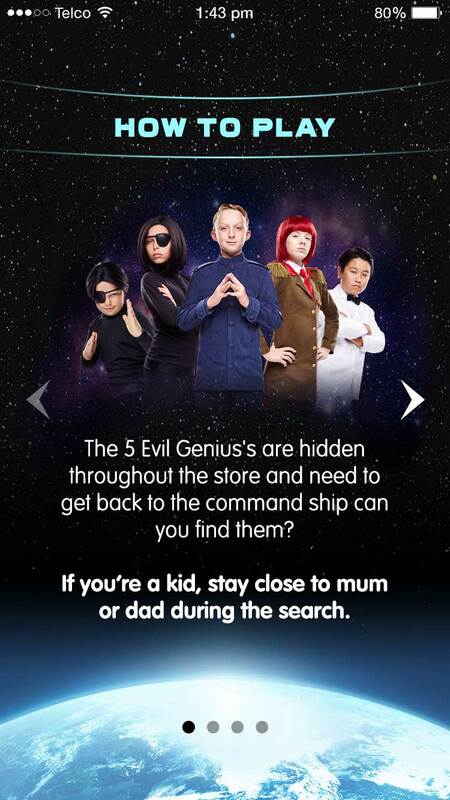 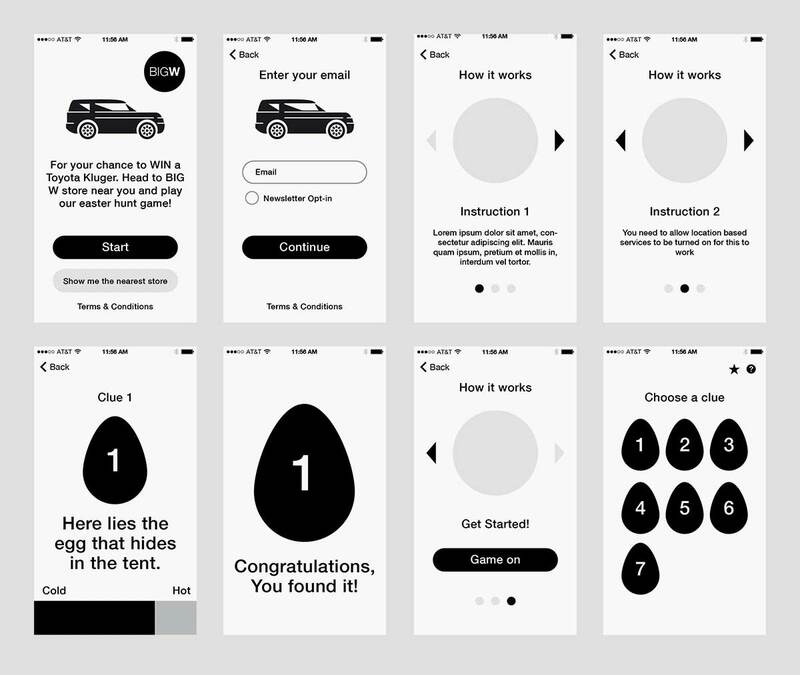 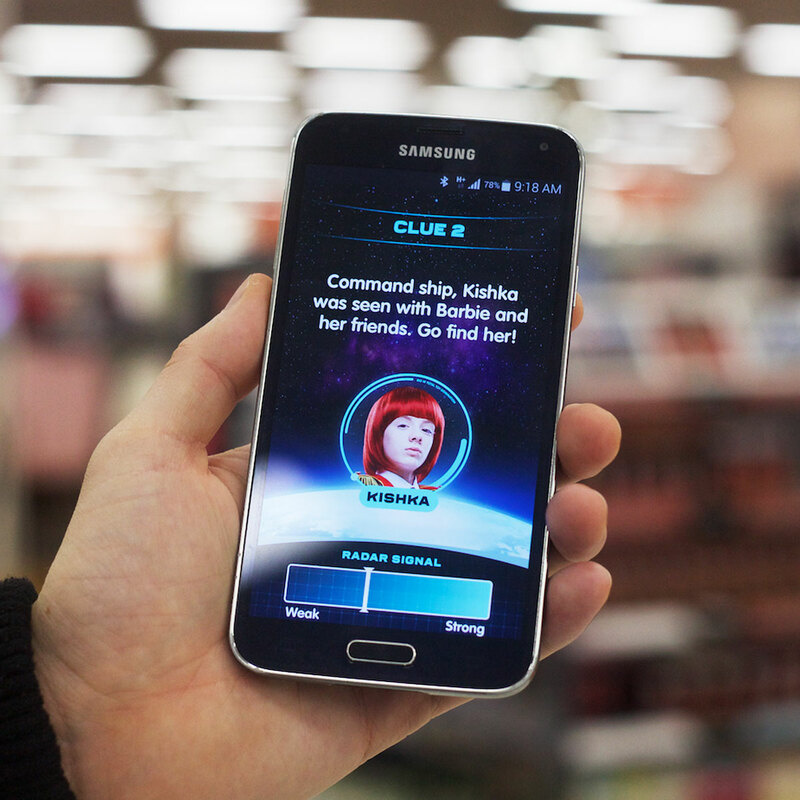 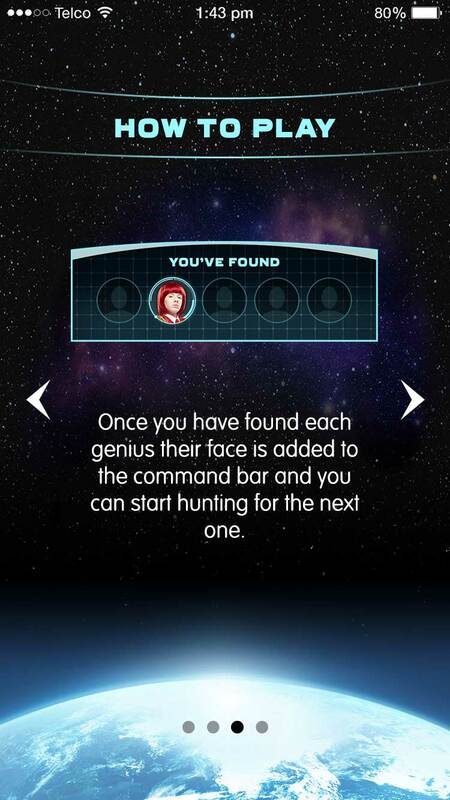 A treasure hunt game that uses Bluetooth low energy beacons, design and themed using our previous successful treasure hunt campaign for BIG W that we have designed and build. 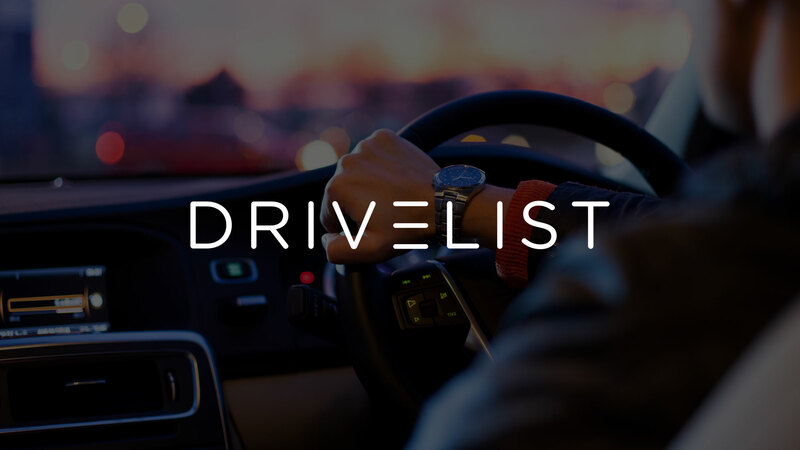 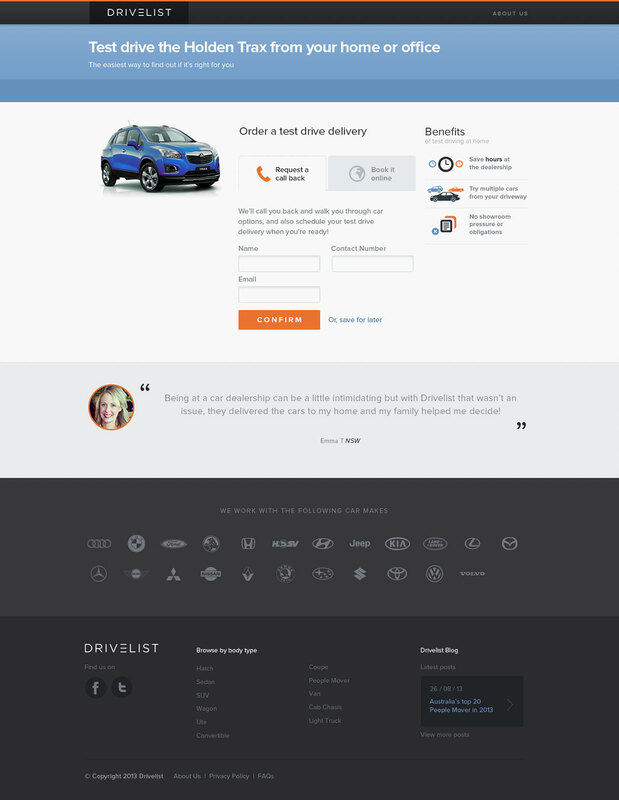 Drivelist offers the ultimate car buying convenience, test drives delivered to a car buyer's home or workplace. 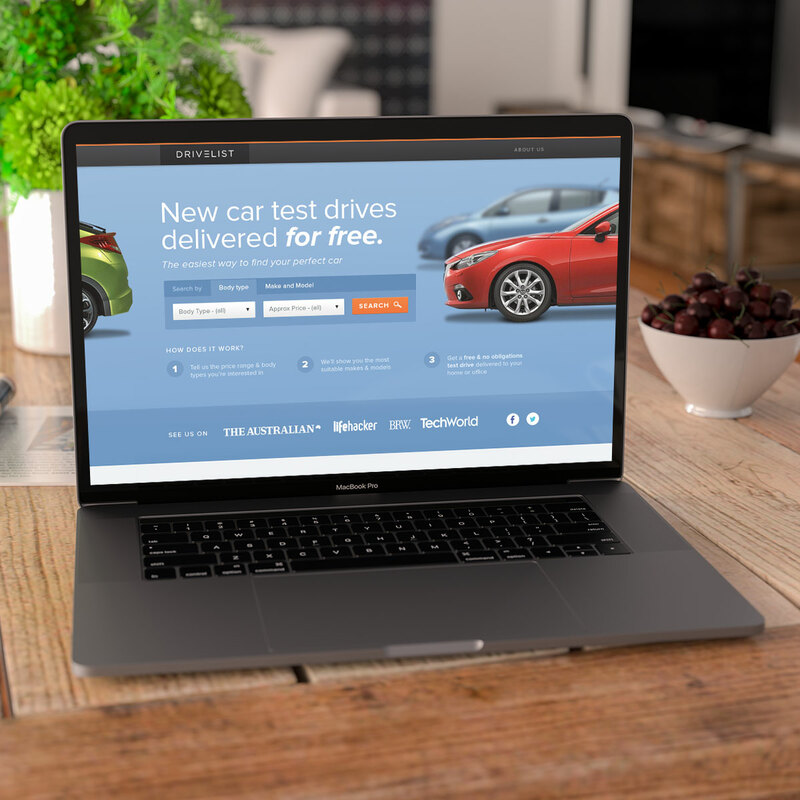 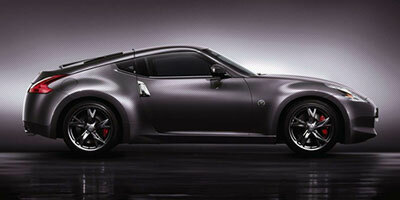 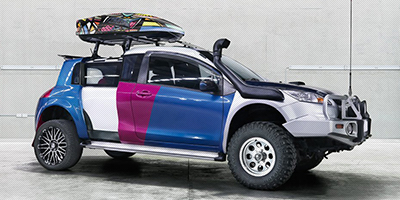 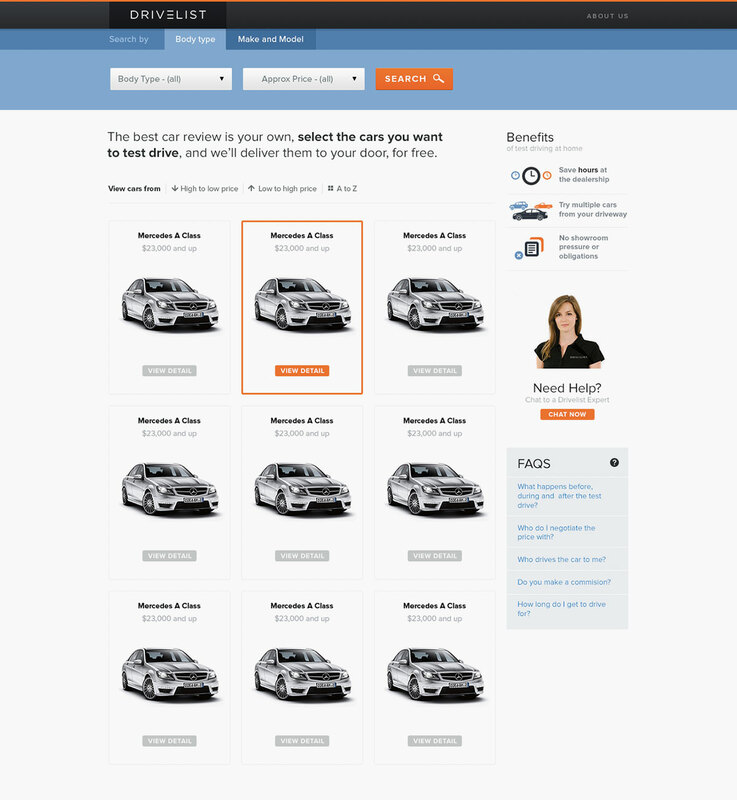 A cloud based platform for car dealers and new car buyers. 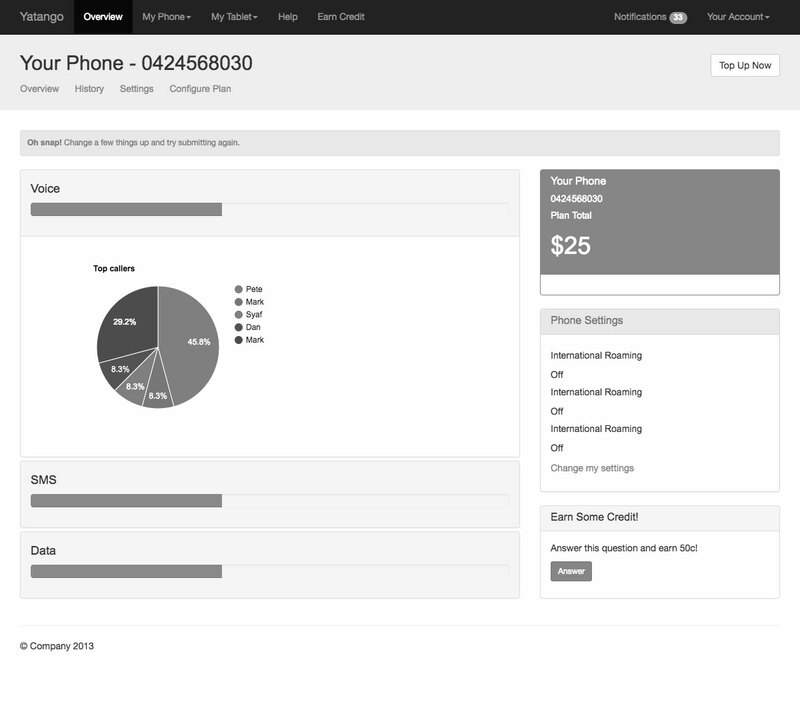 Business was created and iterated by Shane Herft, Alex Joyce, Phil Hoosen and myself. 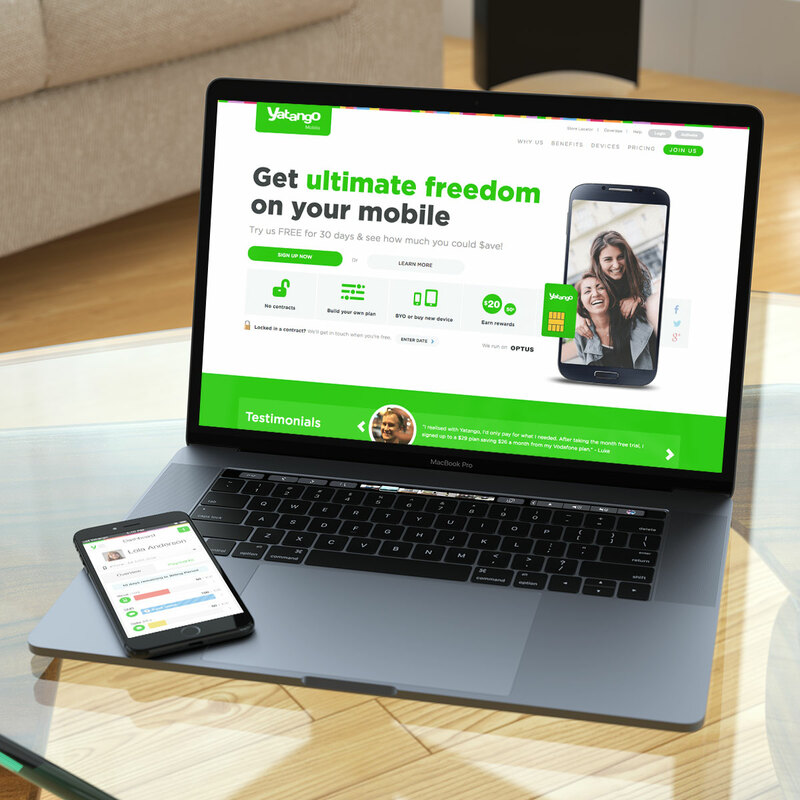 A SIM only Telco that enables customers to customise their mobile plans from understanding their usage. 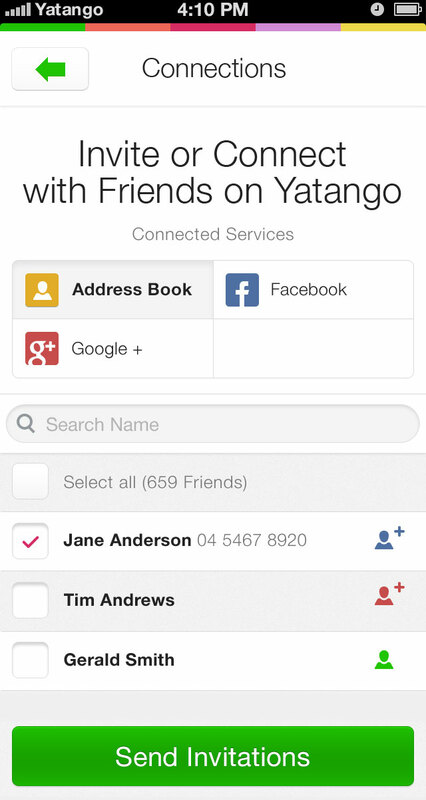 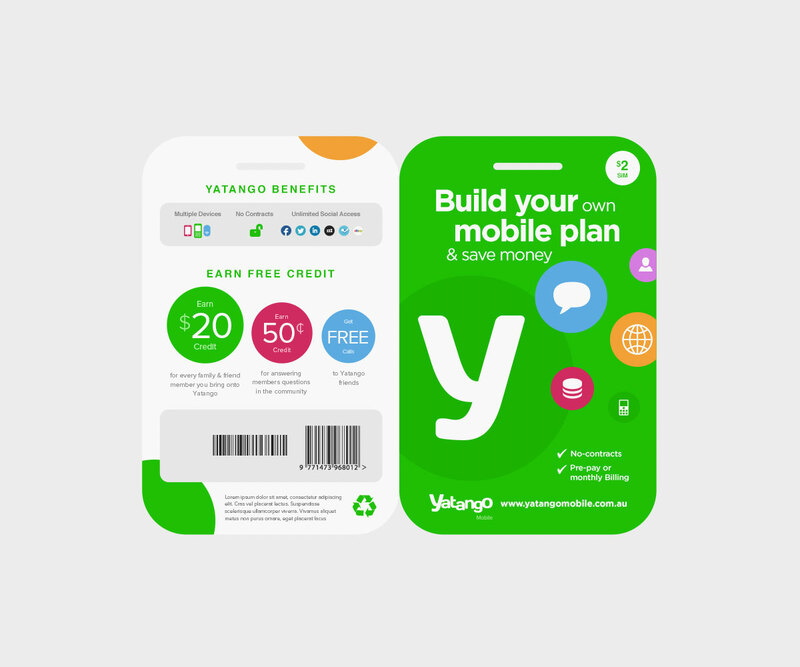 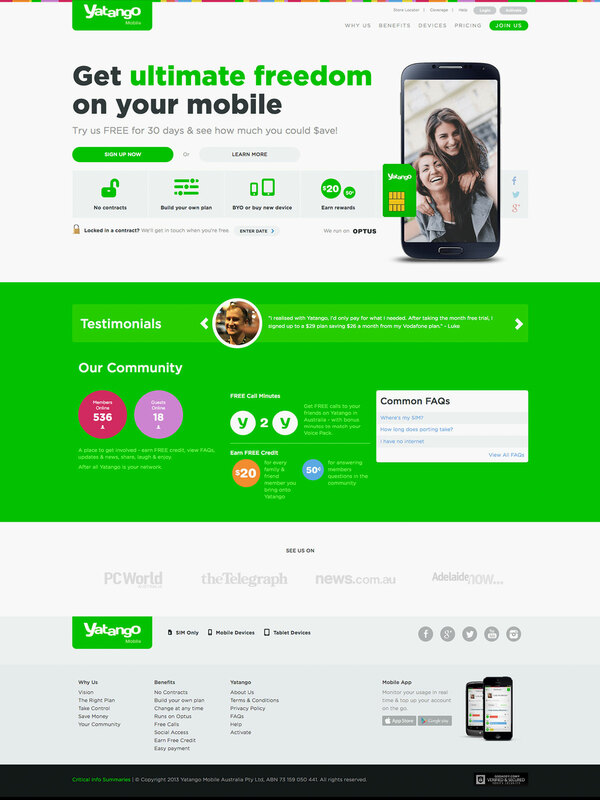 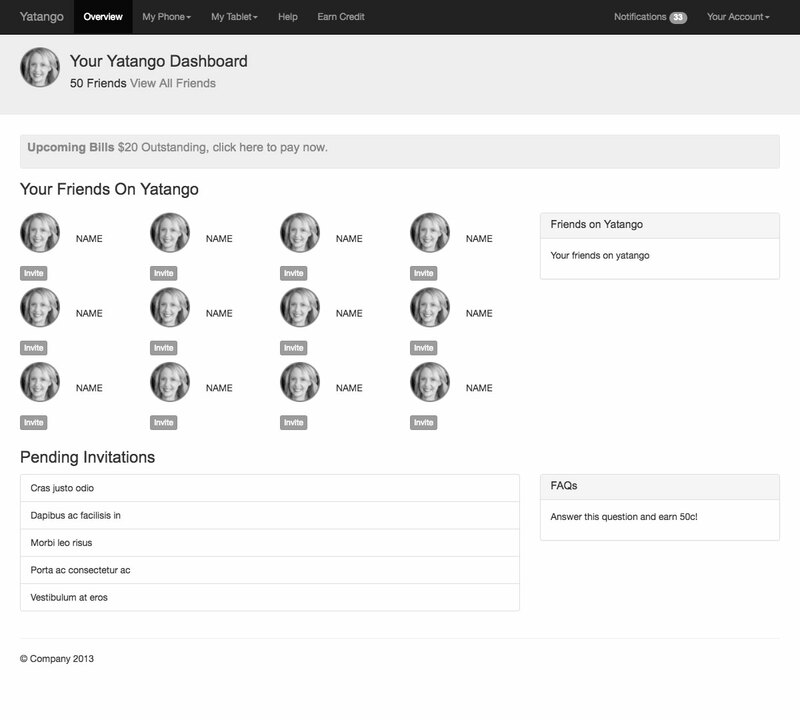 As the head of design, I have launched the website and dashboard component of Yatango within 3 months, iterated throughout the year based on testing, feedback from real customers(a pool of 20k+) through chat and tests. 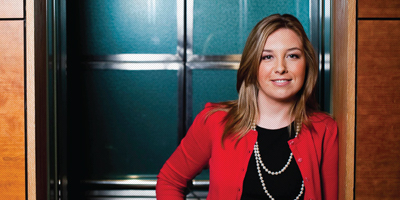 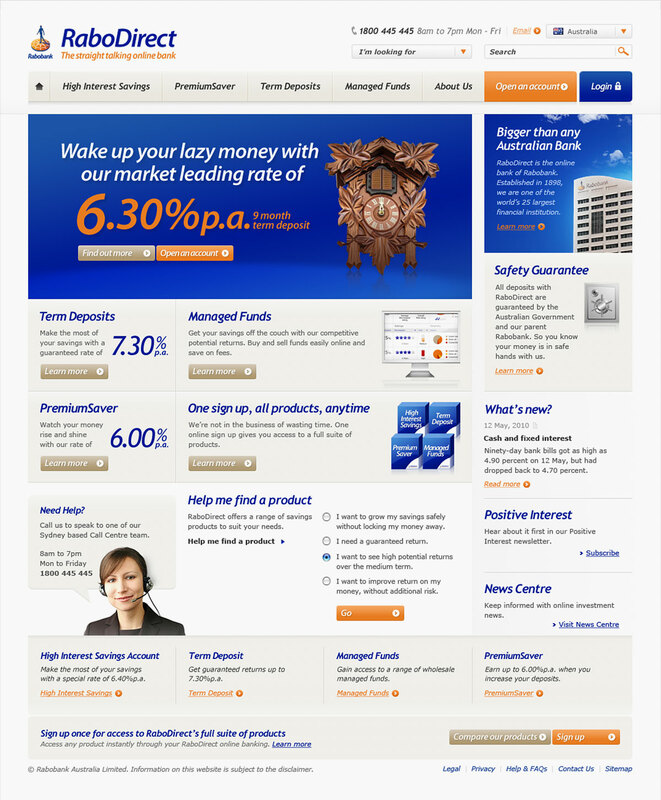 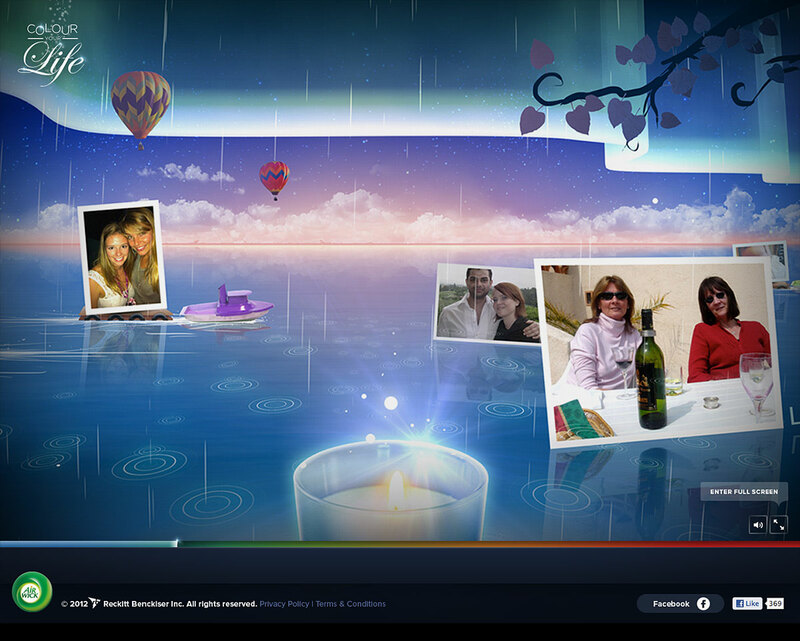 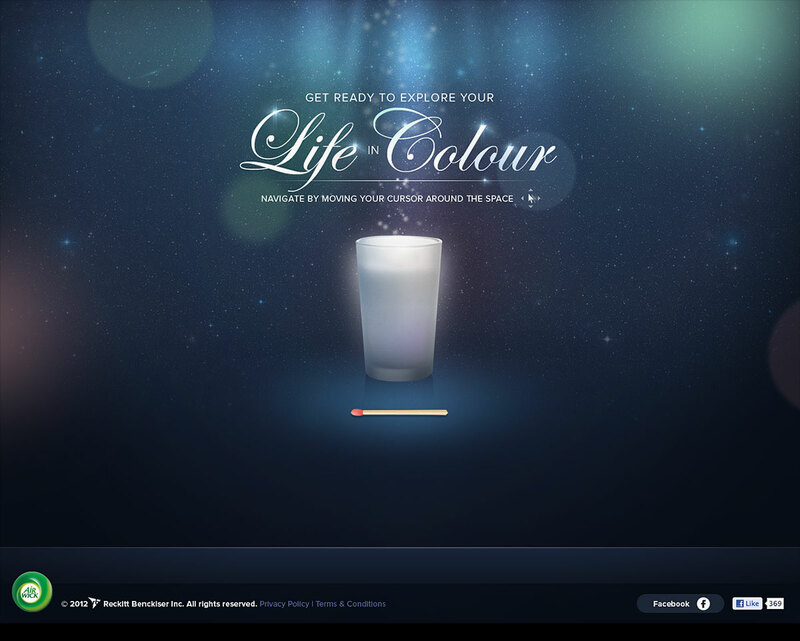 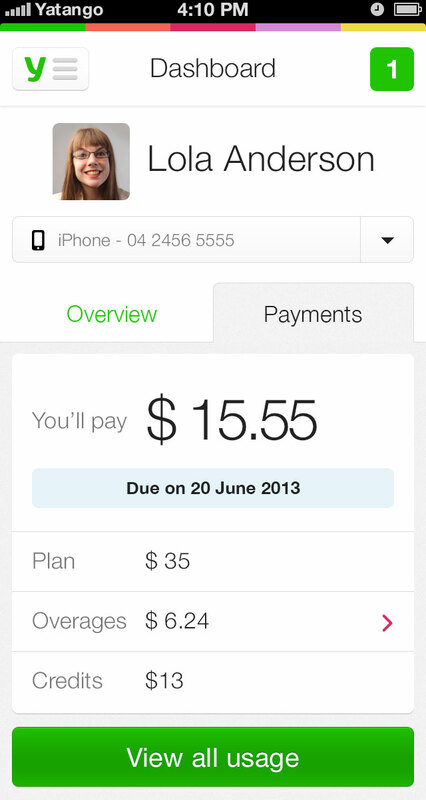 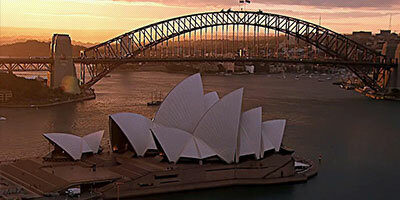 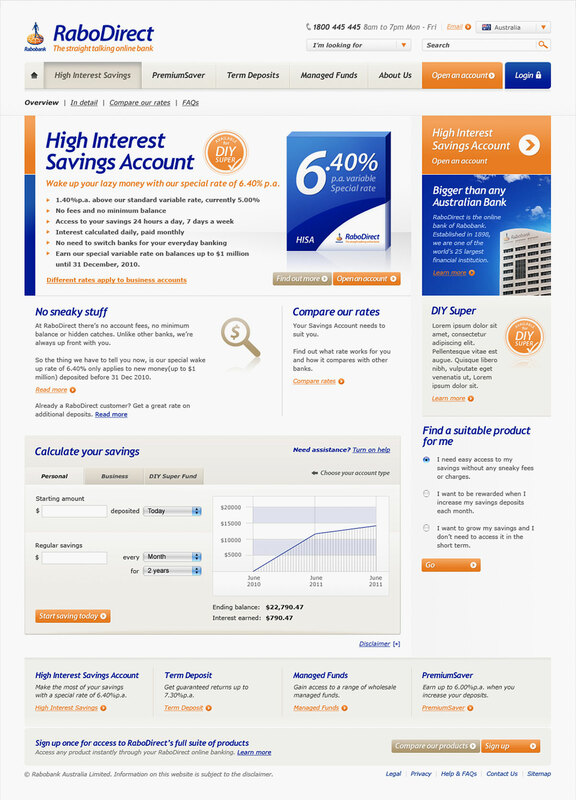 In May 2010, RaboBank Australia has undergone a brand refresh with new messages and direction. 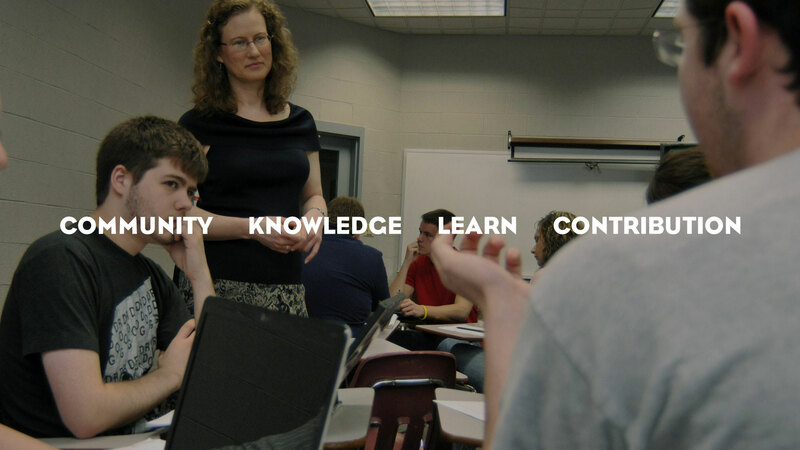 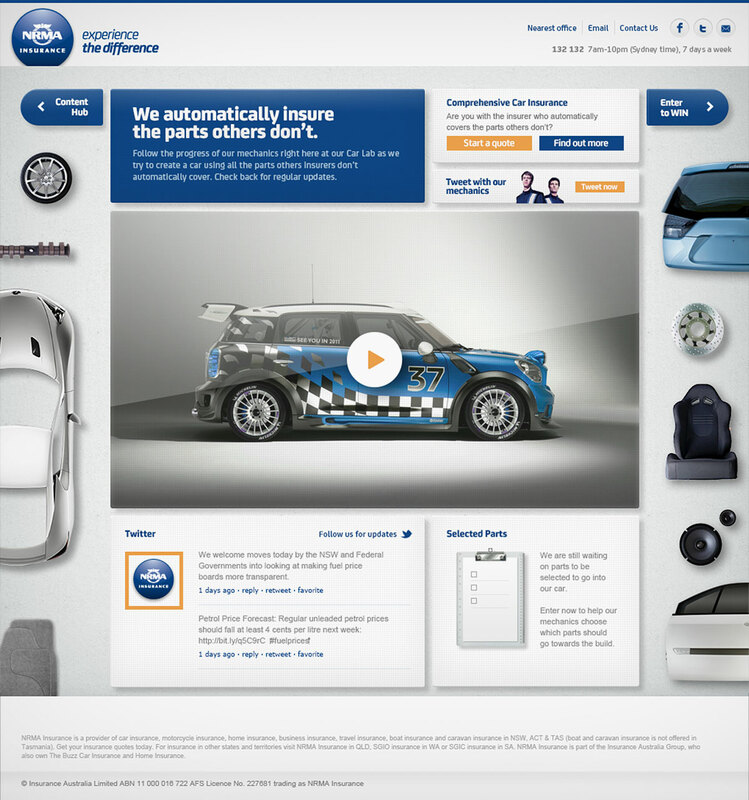 My role was to create a brand new look and feel of their online presence. 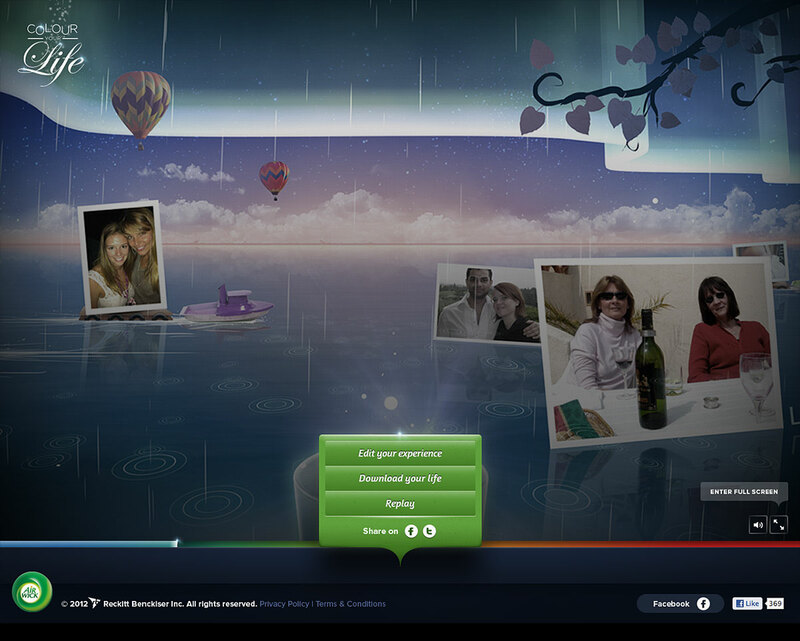 A user-centred design approach using personas was applied during the design process. 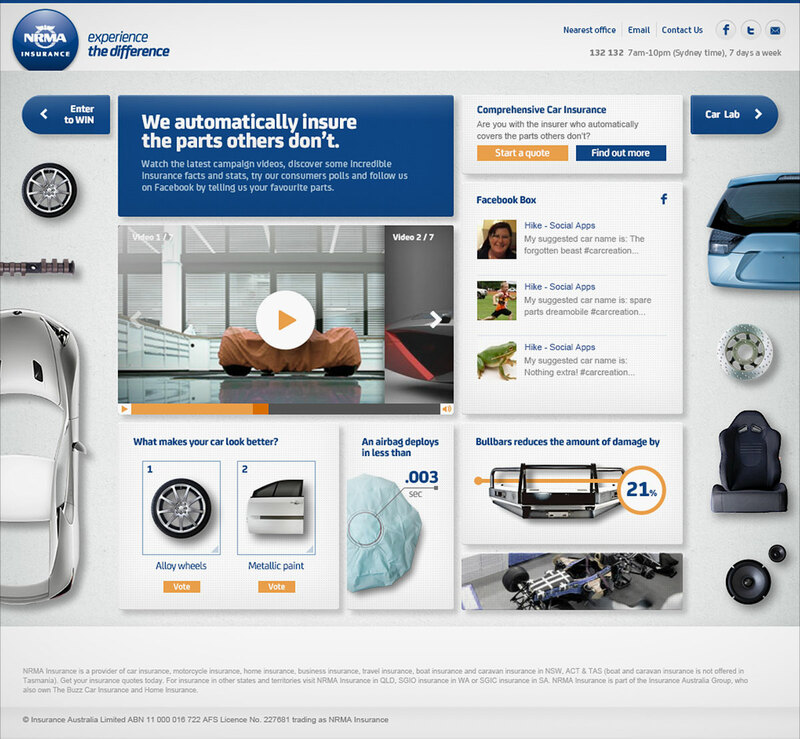 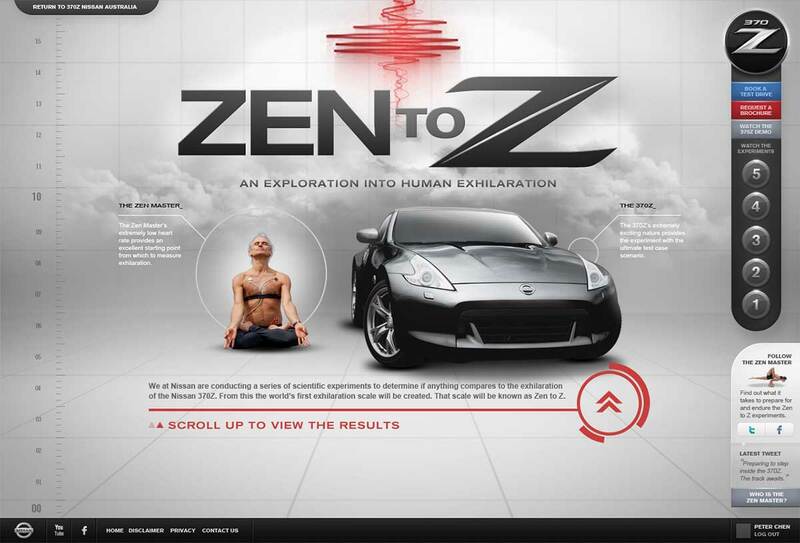 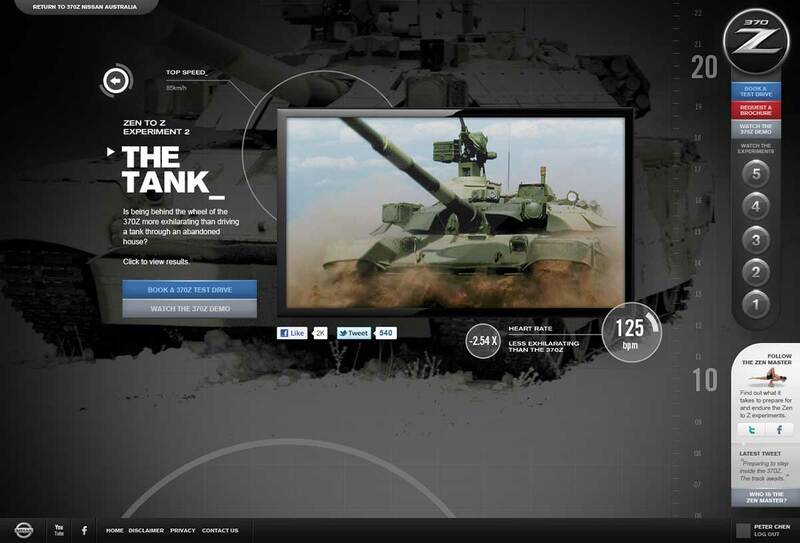 40+ Site wide pages and elements were created for all their products and related content. 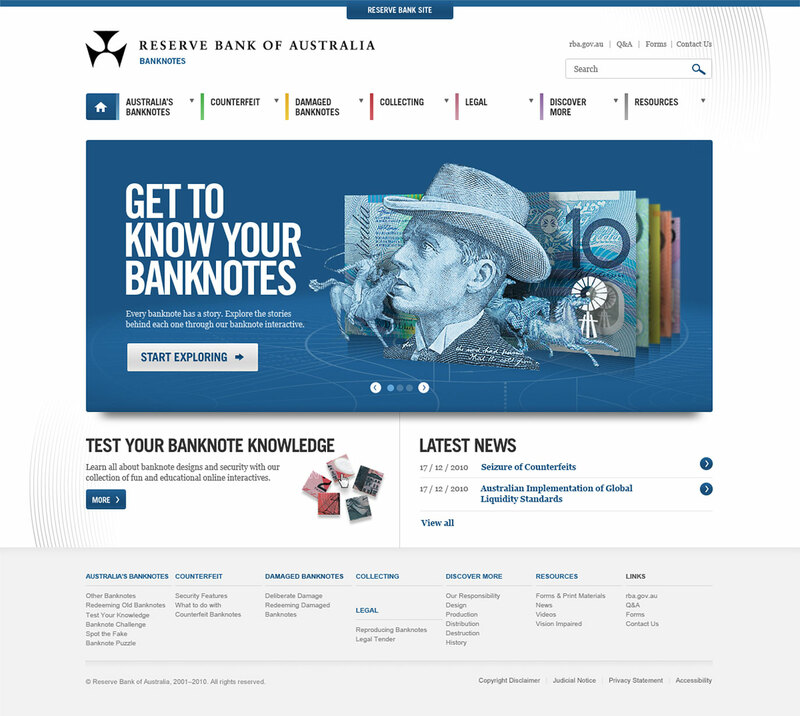 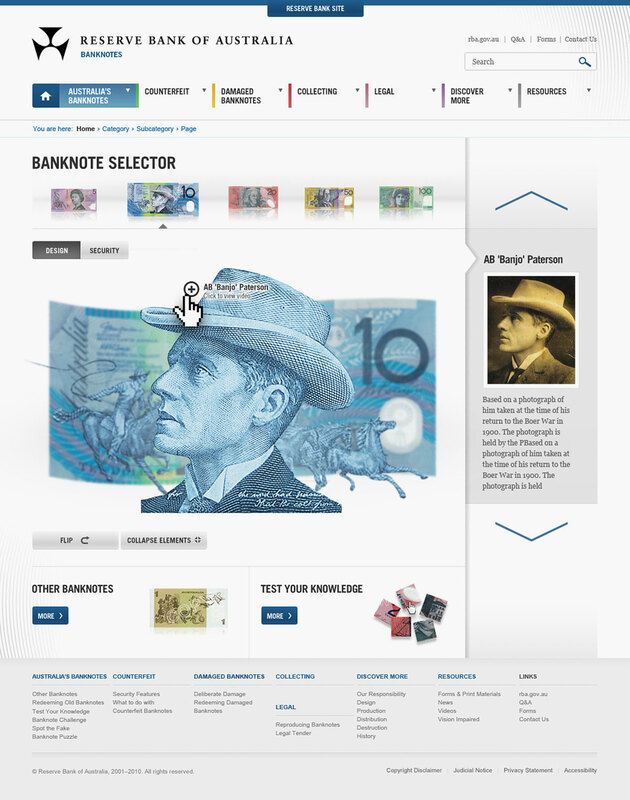 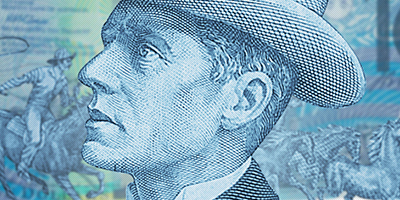 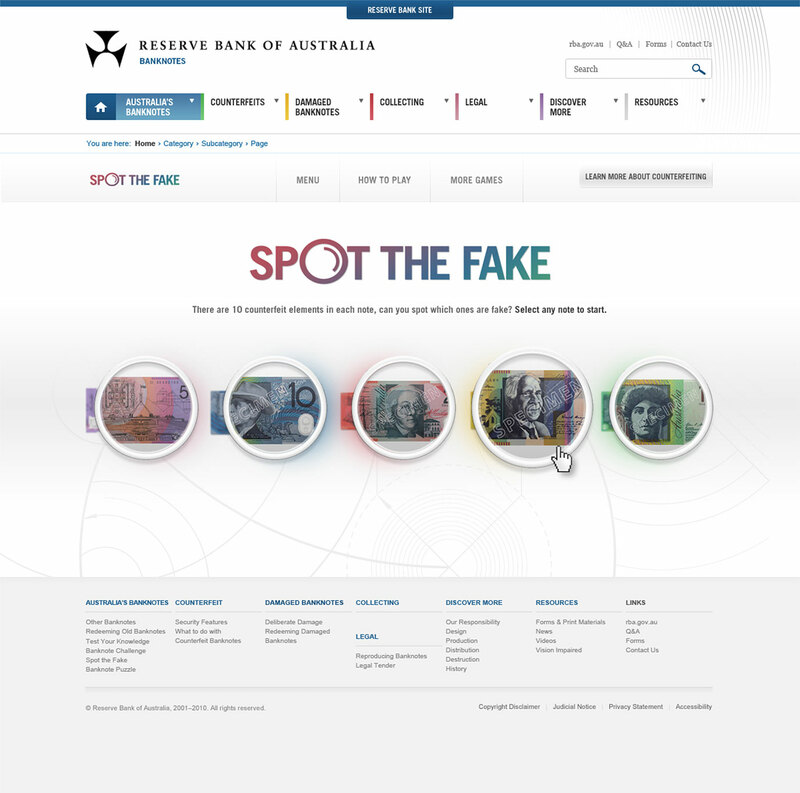 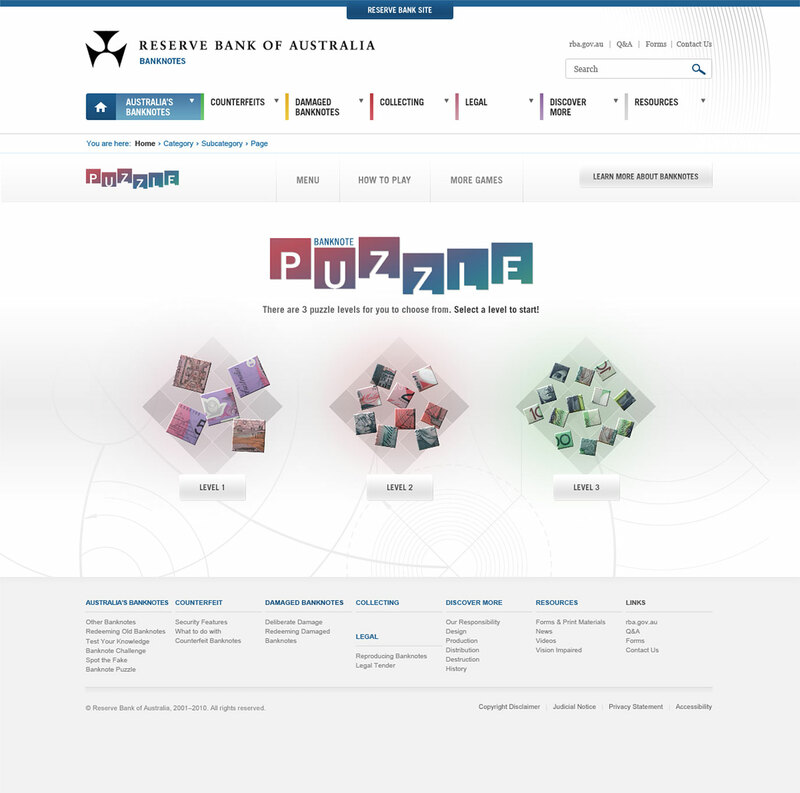 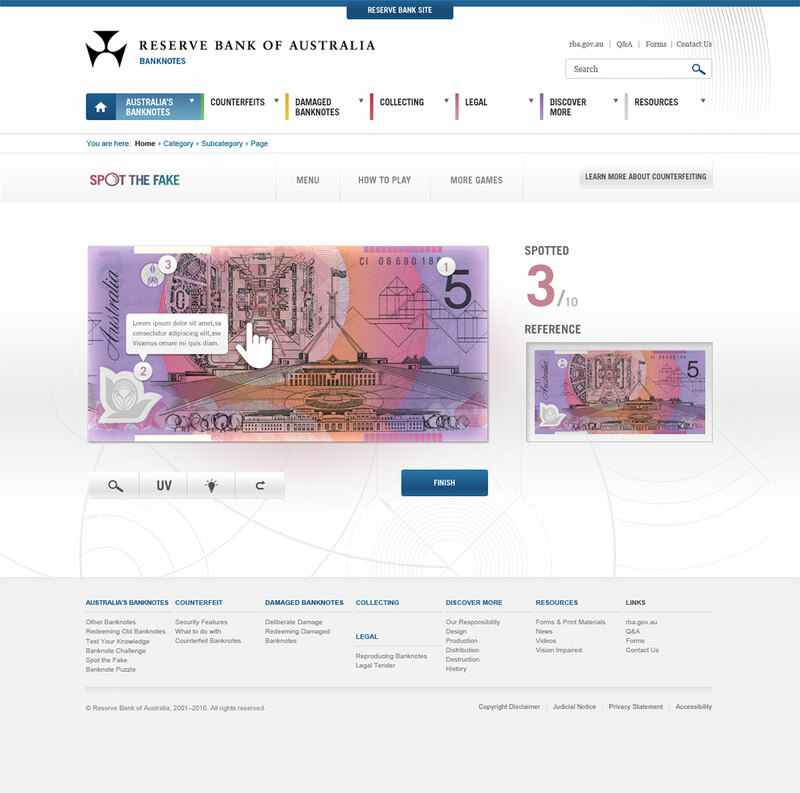 An interactive Banknote explorer microsite designed for the Reserve Bank of Australia which showcases stories and origins of the characters and items you see on today's Australian Banknote. 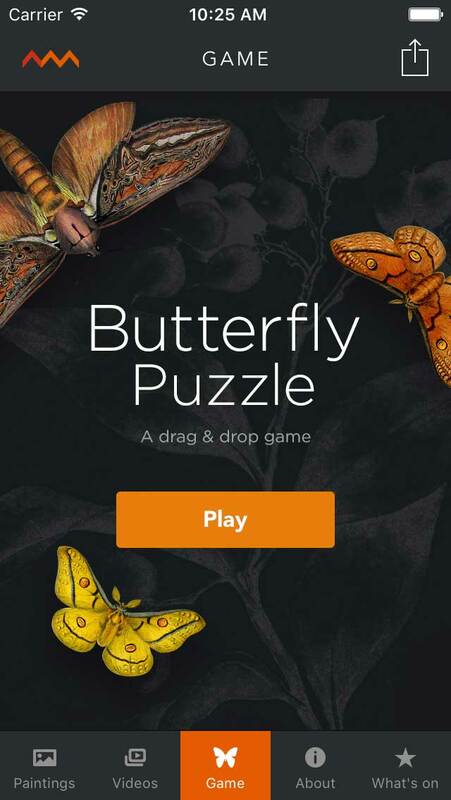 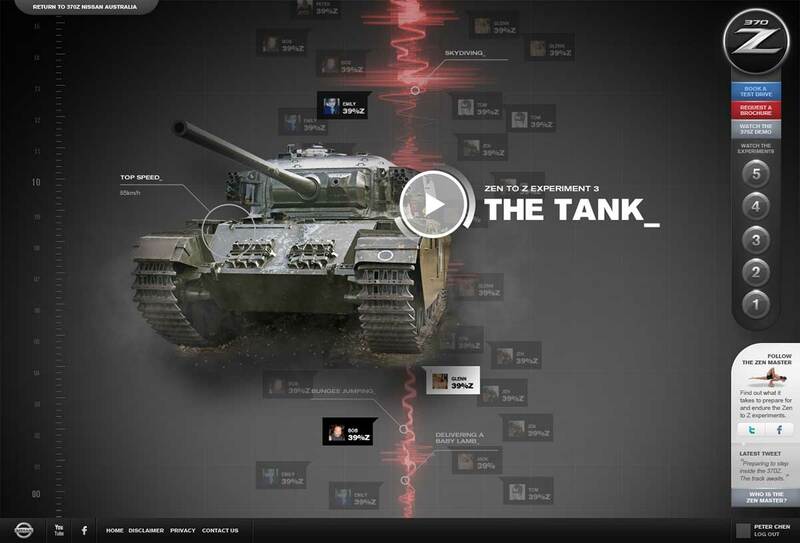 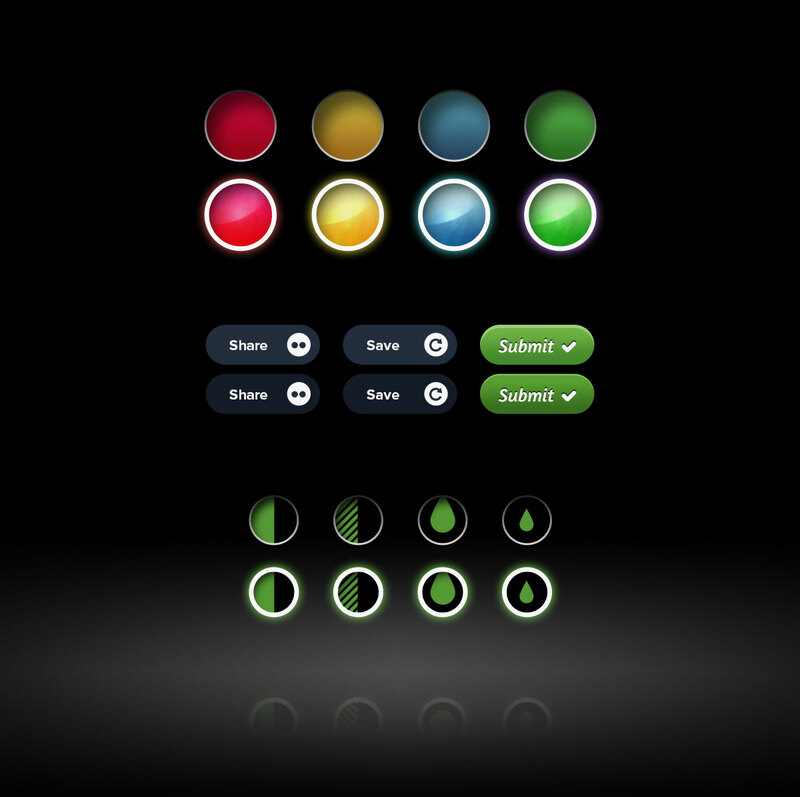 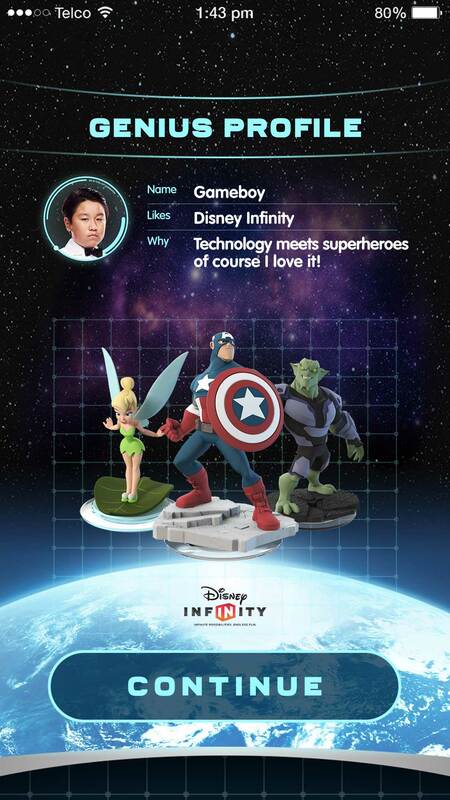 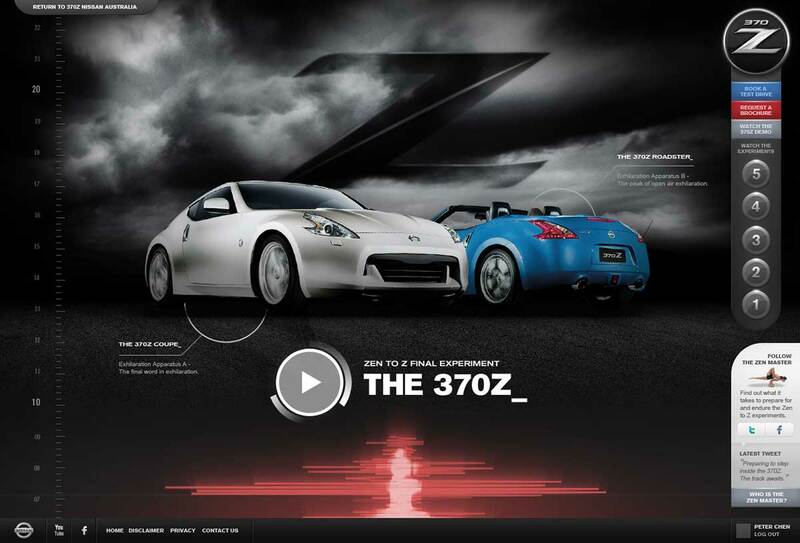 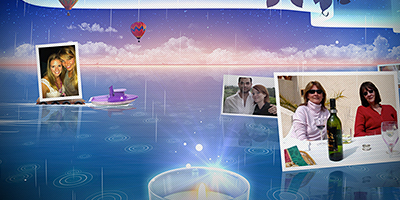 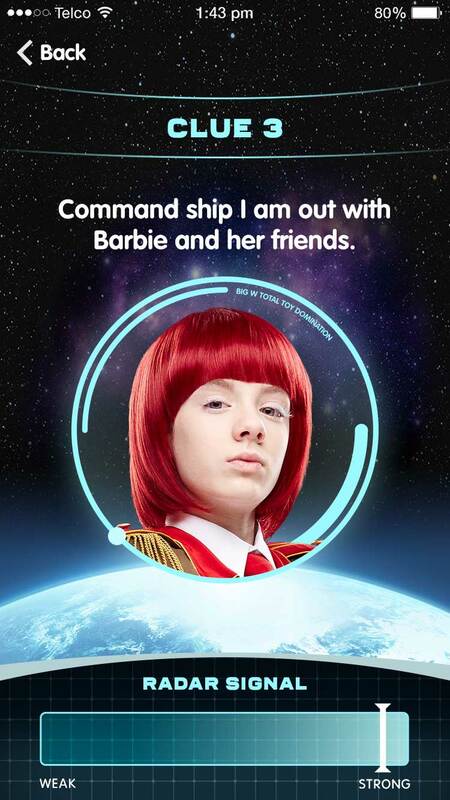 HTML Interactive Games designed to further engage our audience. 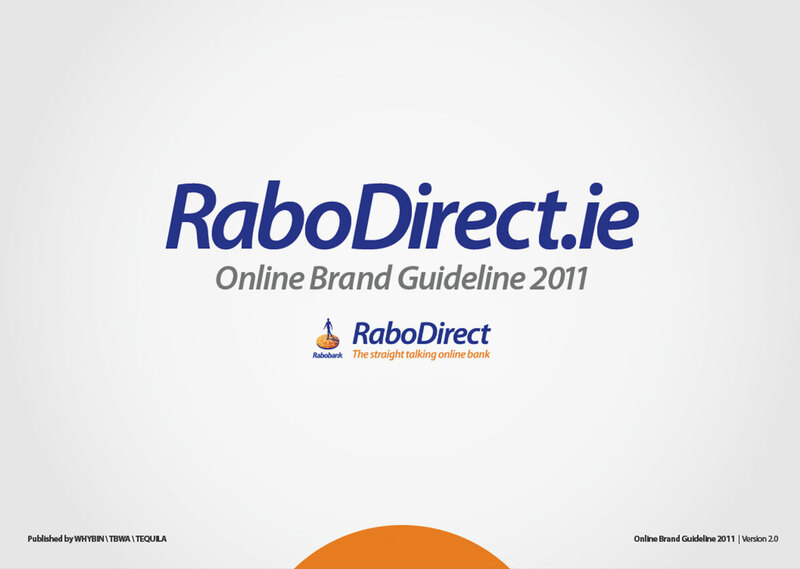 In 2011, RaboDirect approached us to re-align there exisitng website with the best and better practices to ensure any of their future online brand improvements are applied correctly and consistently. 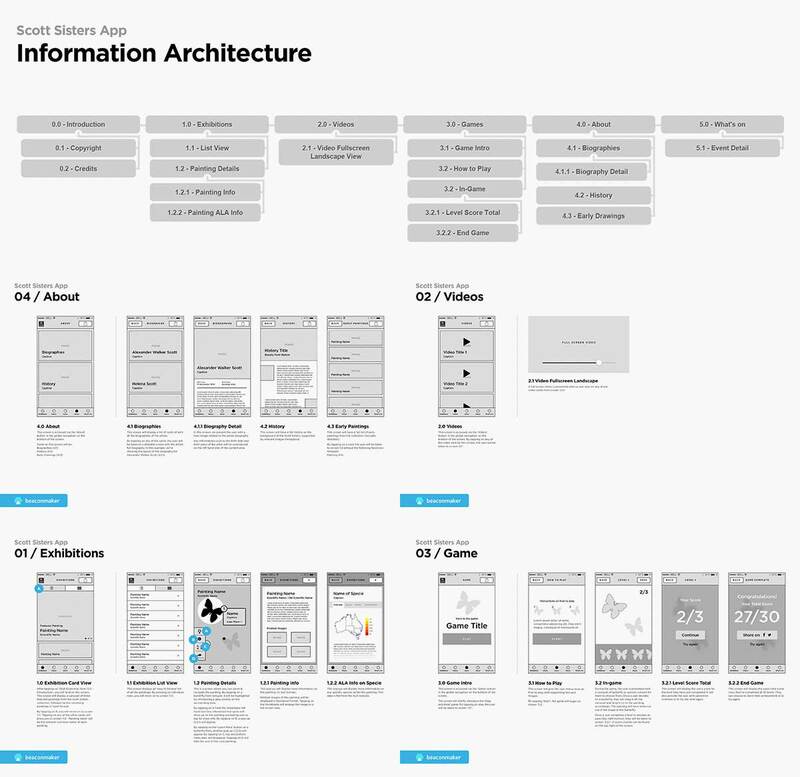 My role is to analyze the entire site and re-align and refresh it's existing design elements with the use of consistent graphical language, and by the end of it, produce a set of clear guidelines for their future use. 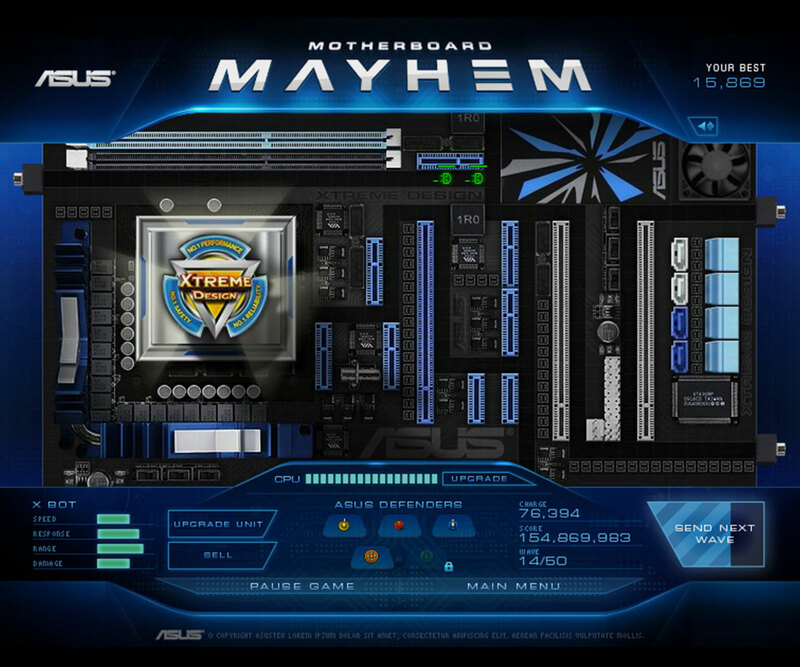 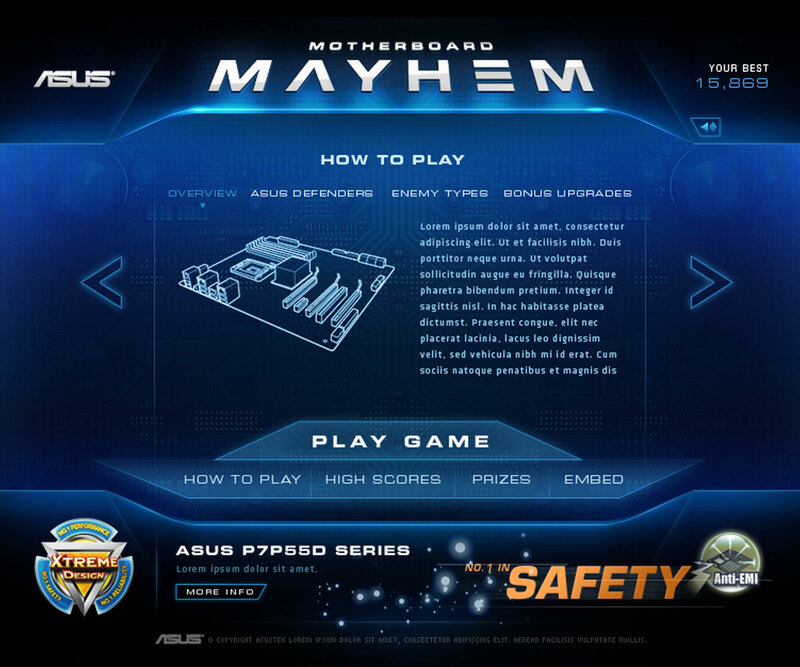 Asus approached us(Soap) to promote their new motherboard range. 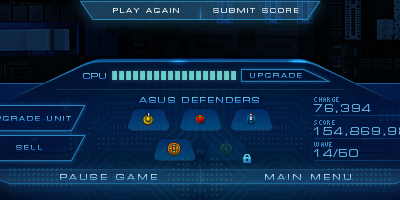 My task was to re-work an existing game engine, and give it a cyber-punk interface / look and feel. 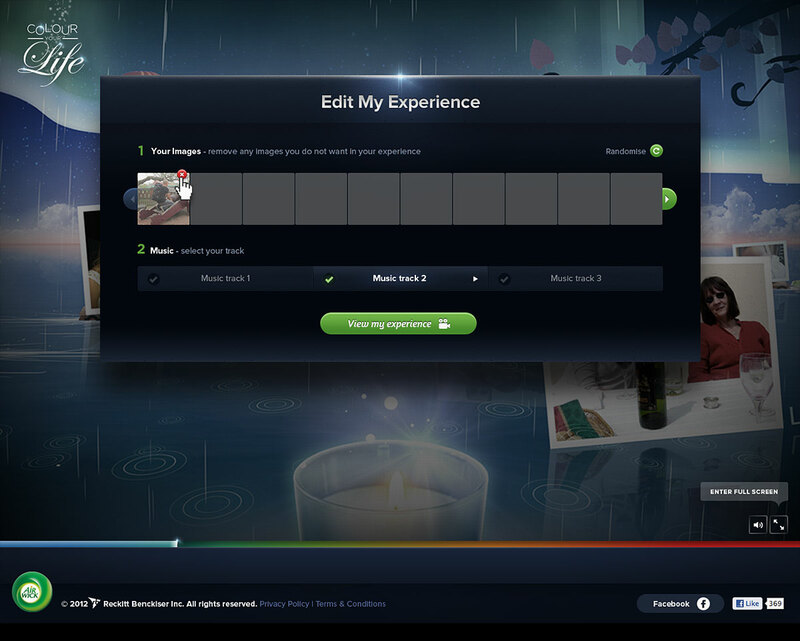 Most importantly, it had to be engagingly fun! 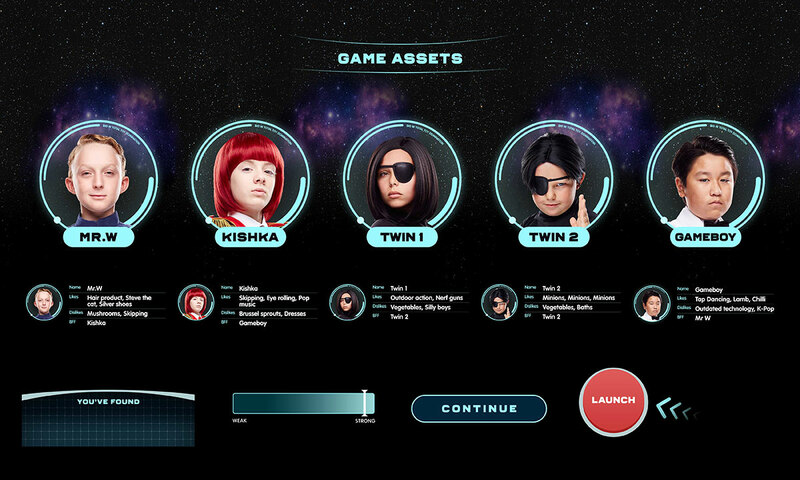 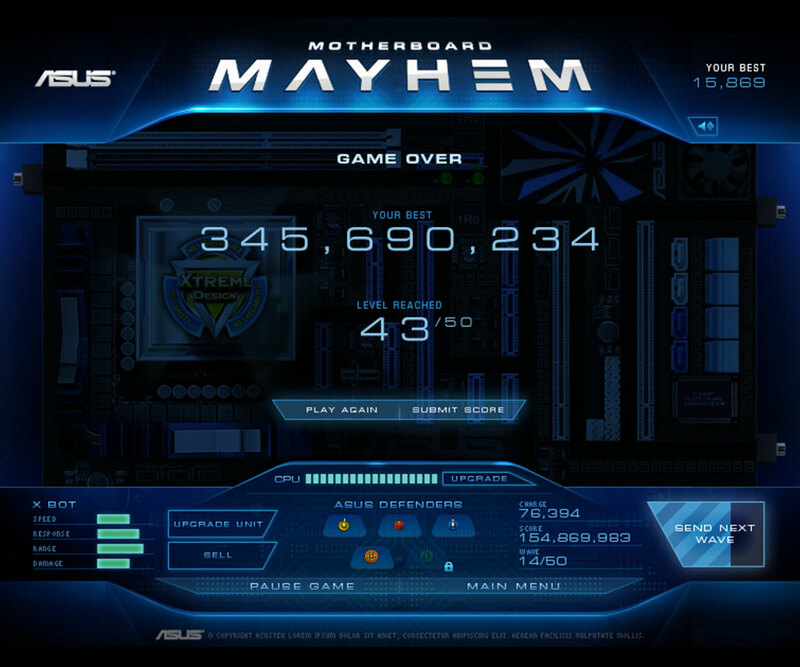 User generated game play video can be viewed here.